campanis subscribed to branch rickey's theory that it is better to trade a player a year too early than a year too late, and thanks to the dodgers' bountiful farm system, there was usually someone ready to take up the slack once a player was dealt away should the return package have been lacking. 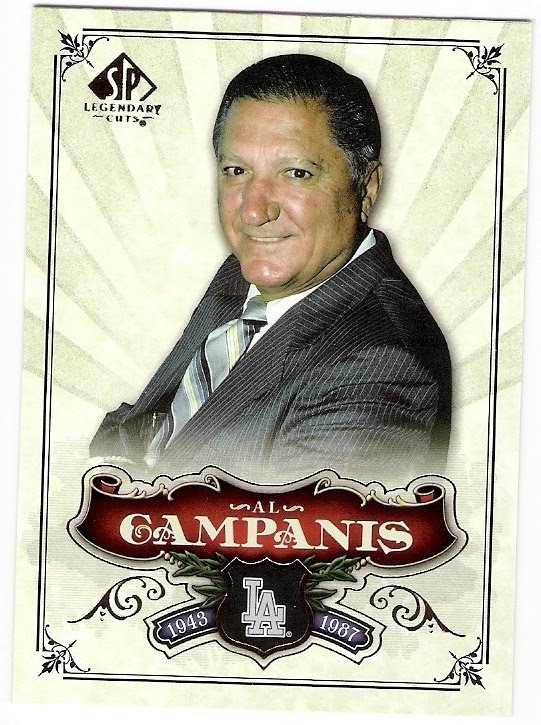 campanis also once traded away his own son! 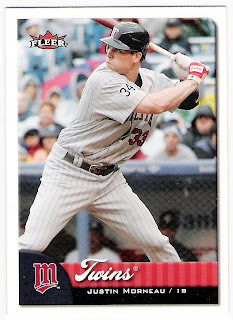 anyway, wrigley wax recently ran a series of posts regarding the 'trade links' of several former cubs players, and i thought i would do what any self-respecting blogger would do and steal that idea for my own posts. 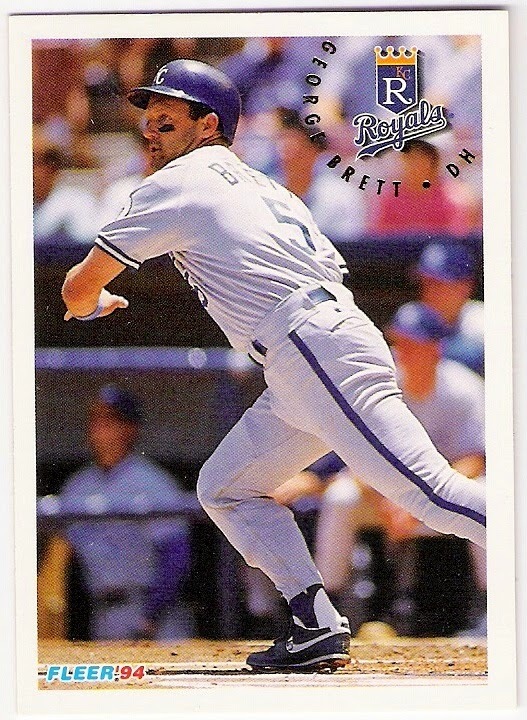 unfortunately, while campanis made a lot of deals, most of the team of my youth was kept until their usefulness in trades was diminished or free agency beckoned. 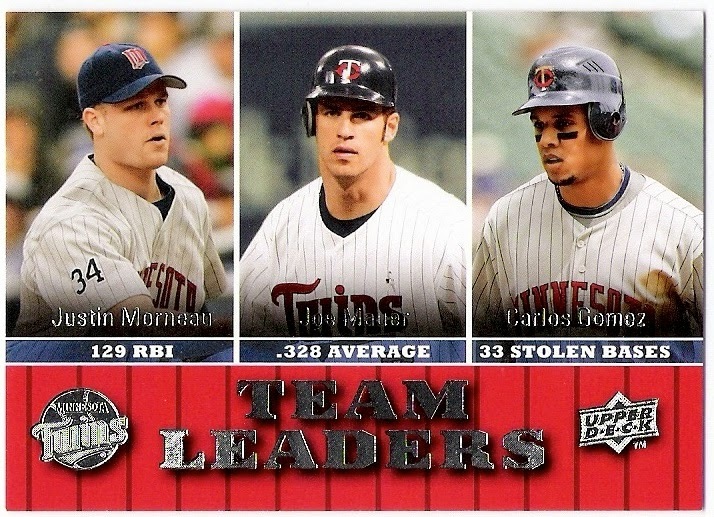 let's see about what i will call the 'trade legacies' of the team of my youth. let's start with don sutton, seen here on a 1969 mlb photo stamp. 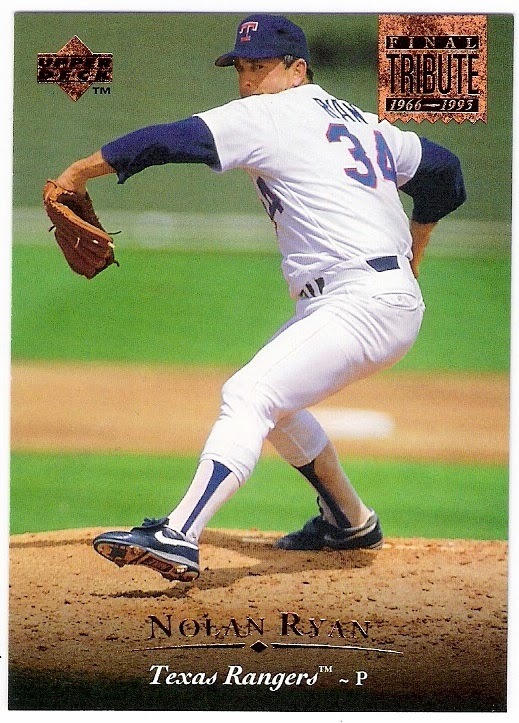 sutton was a product of the dodger farm system, and following the 1980 season (a season in which he led the national league in era) he signed a free agent deal with the astros. dead end. 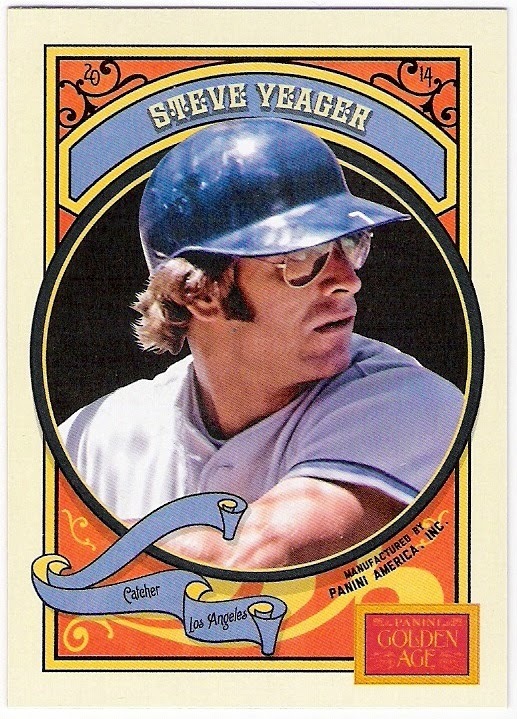 steve yeager was also a product of the dodger farm system. 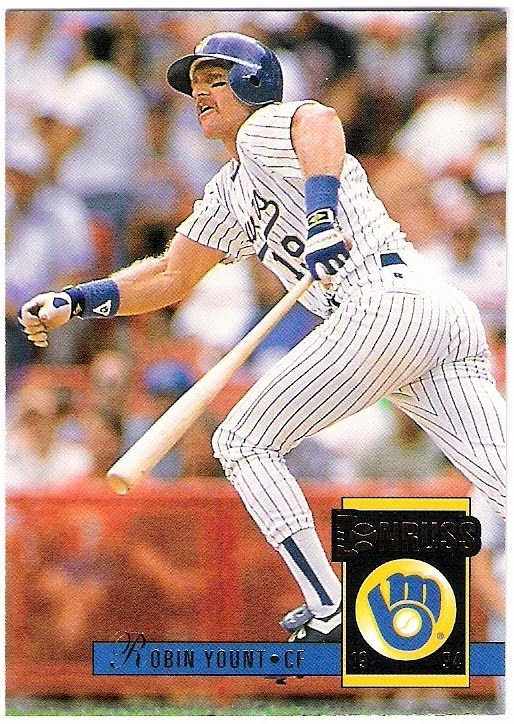 he was traded to the seattle mariners in december of 1985 for ed vande berg, as hinted at on their respective 1986 o-pee-chee cards. 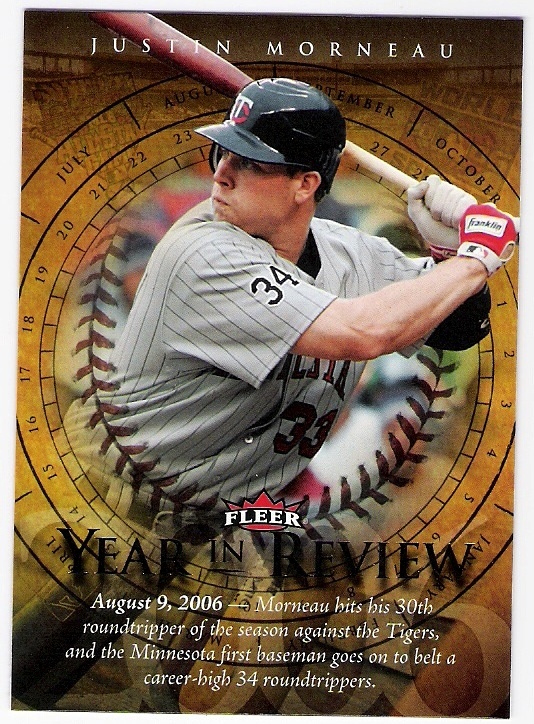 vande berg was released by the dodgers a year later. not much of a legacy. 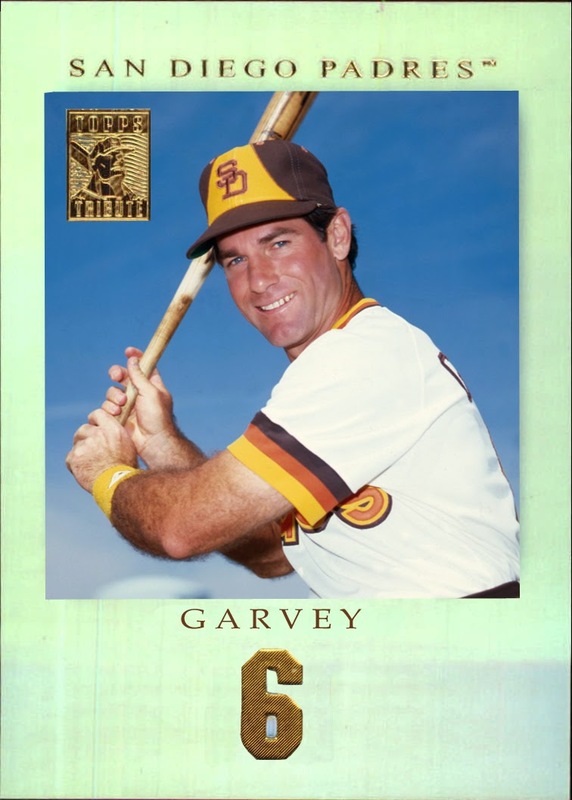 steve garvey, yet another dodger home grown talent, took his skills south to san diego as a free agent following the 1982 season. dead end. 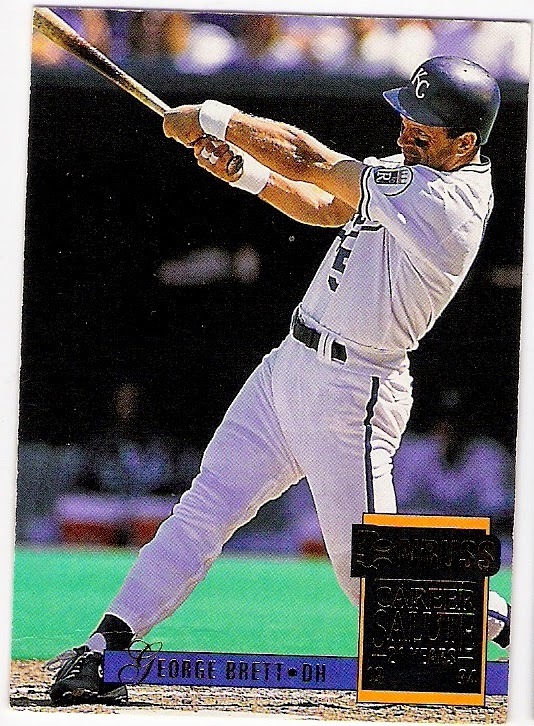 davey lopes, still another dodger organization developed player, was traded after the 1981 world series to make room for steve sax. 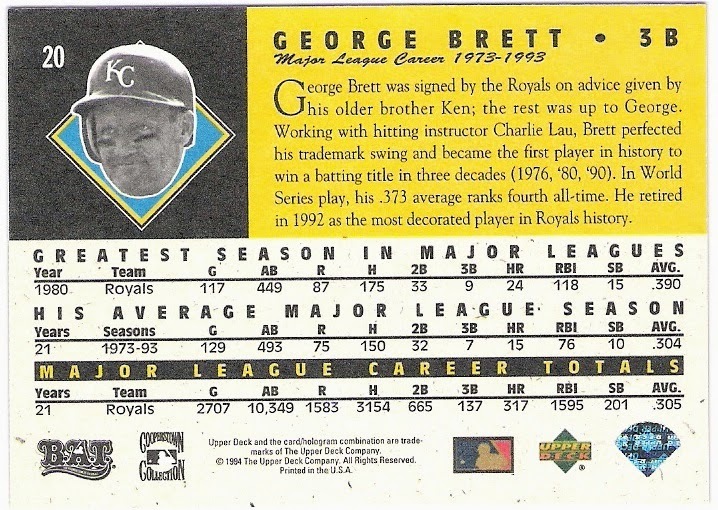 here's his 1982 o-pee-chee card showing him 'traded to a's'. however, the dodgers received a minor leaguer named kelvin hudson who was out of the organization by 1984 and not by trade as far as i can tell. ron cey, like all the players discussed above, came up through the dodger organization, and like garvey, left after the 1982 season. 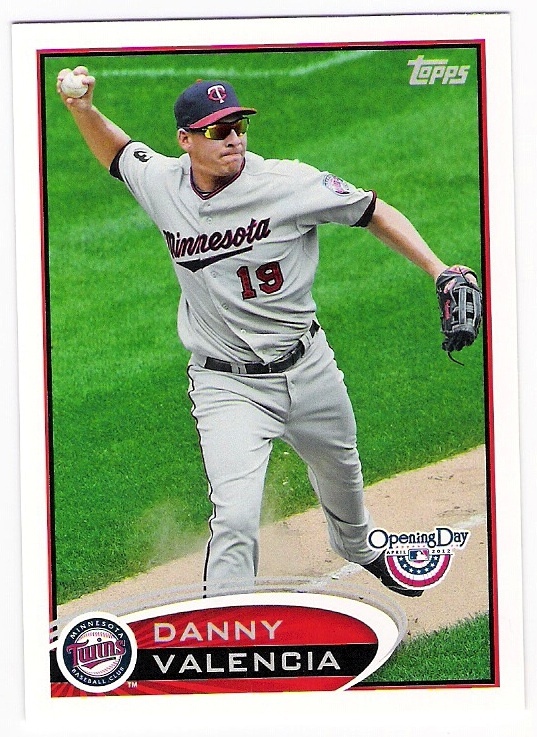 however, cey was traded to the cubs for a minor leaguers dan cataline and vance lovelace. 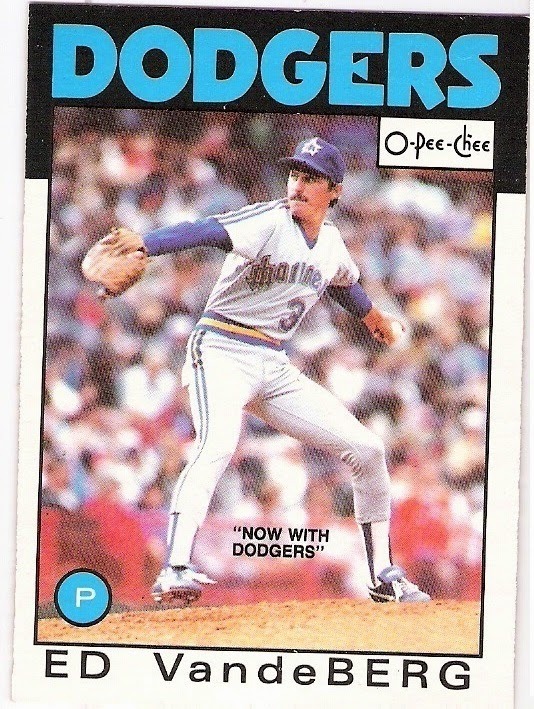 this is cey's 1983 o-pee-chee card showing the damage done to the dodgers' hot corner. 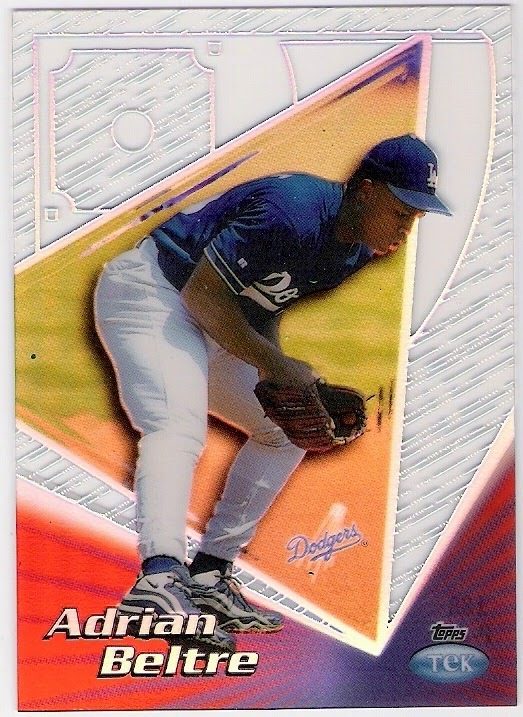 lovelace eventually made it to the majors with the angels, although they acquired him from the dodgers via the rule v draft, and cataline peaked a double-a and was not, as far as i can see, ever traded out of the dodger organization. i believe lovelace is currently the dodgers' vp of player personnel. 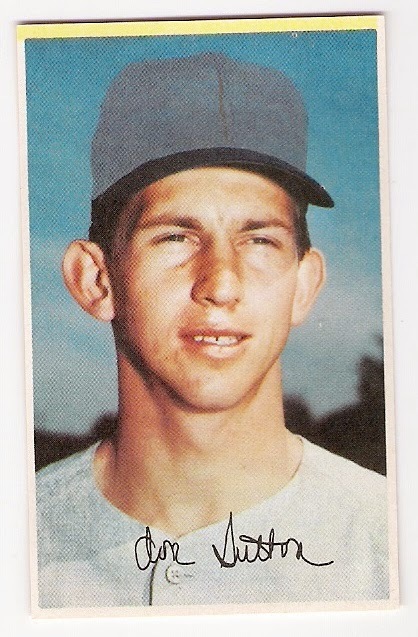 bill russell was drafted by the dodgers, developed by the dodgers, and he retired as a dodger. the dean of dead ends, as far as trade legacies go. the outfield is a little more interesting even though none of the three primary outfielders were traded by campanis. dusty baker was acquired via trade. the dodgers sent lee lacy, tom paciorek, jerry royster, and jimmy wynn to the braves for baker and ed goodson in november of 1975. unfortunately for the purposes of this post, baker left the dodgers via free agency prior to the 1984 season. another dead end. rick monday was also acquired via trade. in january of 1977, the dodgers received monday and mike garman from the cubs in exchange for bill buckner, ivan dejesus, and minor leaguer jeff albert. 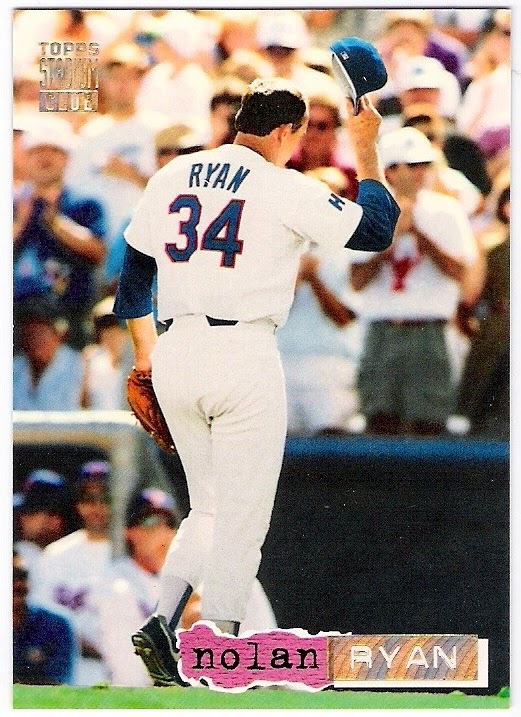 monday was released by the dodgers during the 1984 season, effectively ending his career. dead end. reggie smith came to the dodgers in a trade with the cardinals. 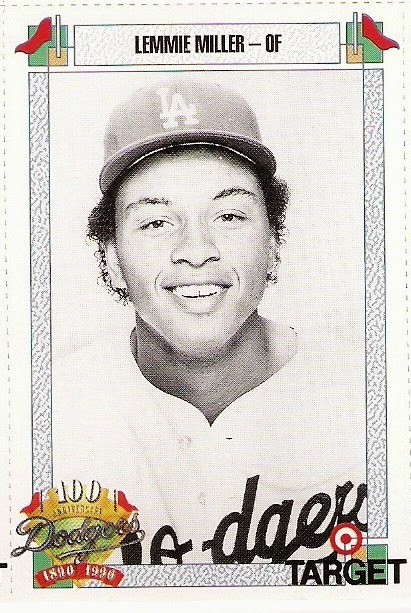 in june of 1976, the dodgers sent joe ferguson and two minor leaguers (bob detherage and freddie tisdale) to saint louis for smith, who remained with the dodgers until after the 1981 world series when he left as a free agent. detherage is an interesting case, however. 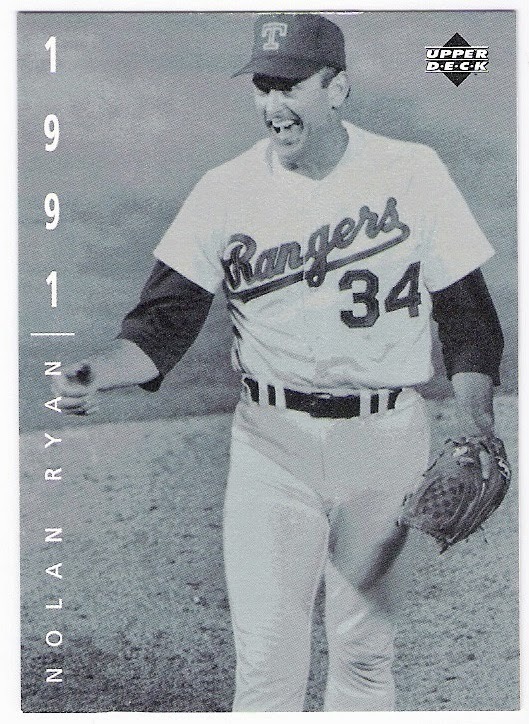 if you will pardon the tangent, he was drafted by the dodgers in 1972. after he was traded to the cardinals, the redbirds sent him (along with ferguson) to the astros in november of 1976 for larry dierker and jerry davanon. 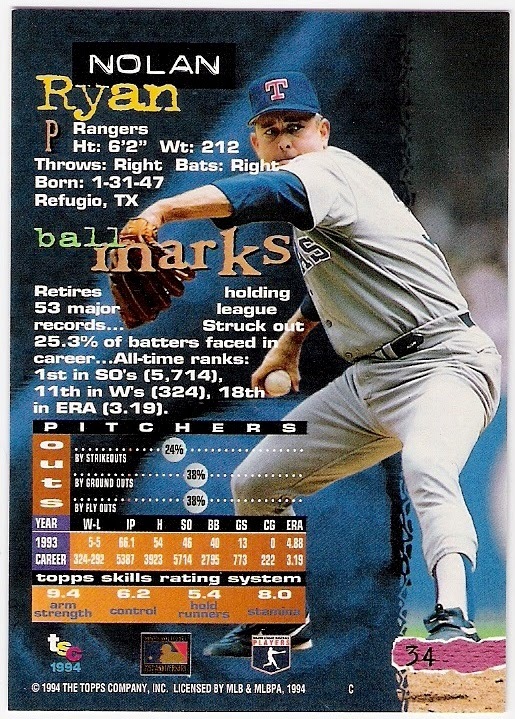 in 1977, he was the player to be named later in a deal that the astros made with the dodgers late in the season involving danny walton and alex taveras. 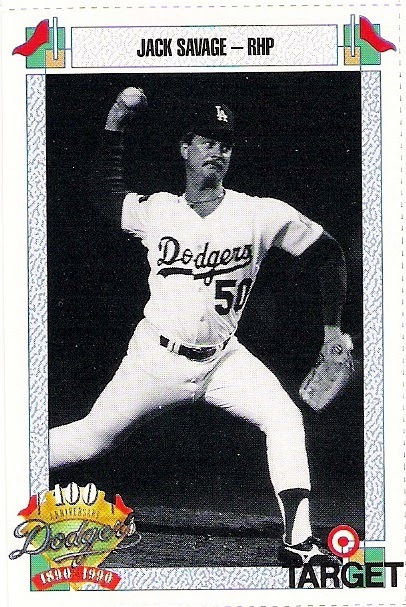 detherage remained in the dodgers' system until sometime in the 1978 season when he was released. 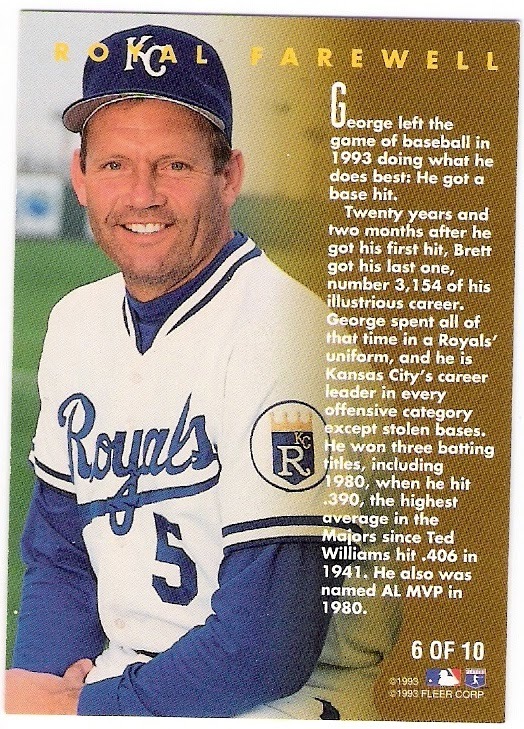 he did all this without making it to the big leagues, although he finally received a call-up from the 1980 kansas city royals. 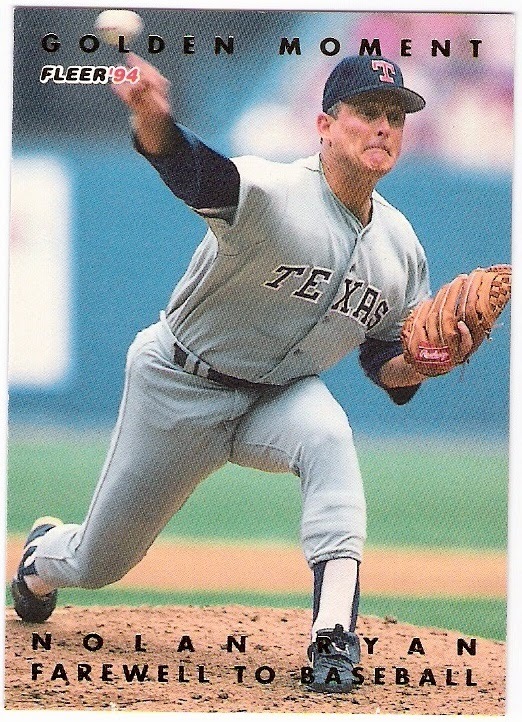 back to the trade legacy at hand, charlie hough was a dodger draftee who pitched his way up in the organization until he had his contract purchased by the rangers during the 1980 season. 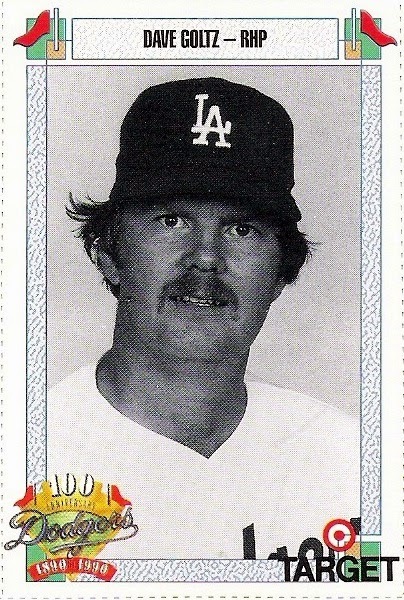 as for terry forster, he signed with the dodgers as a free agent after the 1977 season, and left as a free agent five years later. nothing to see here. 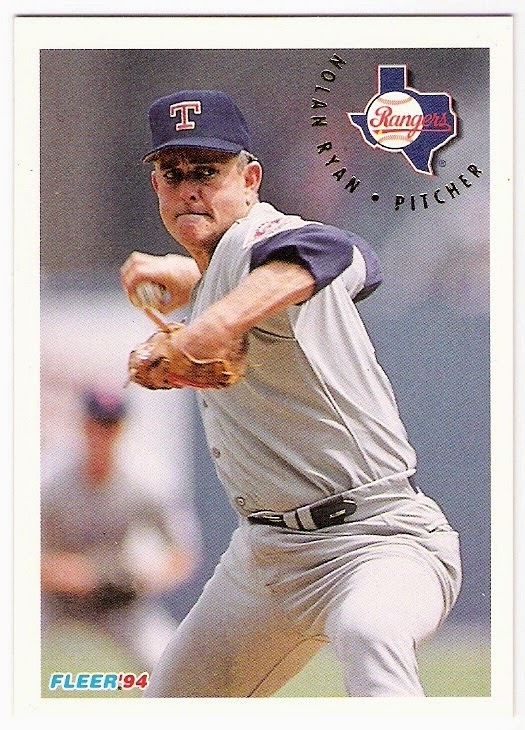 the most interesting trades involving members of the team of my youth might be the rick rhoden for jerry reuss deal, or the bob welch (and others) for jesse orosco, jay howell, and alfredo griffin, or even the glenn burke for bill north deal. unfortunately, all of those players acquired by the dodgers were either released by the team or left via free agency. yes, free agency killed the trade legacies! so, this idea didn't really pan out for me. i have a similar idea regarding legacies that won't dead end - i'll roll out one of those posts soon. harmon killebrew, 'killer' as he was known, died in may of 2011 as a result of esophageal cancer. 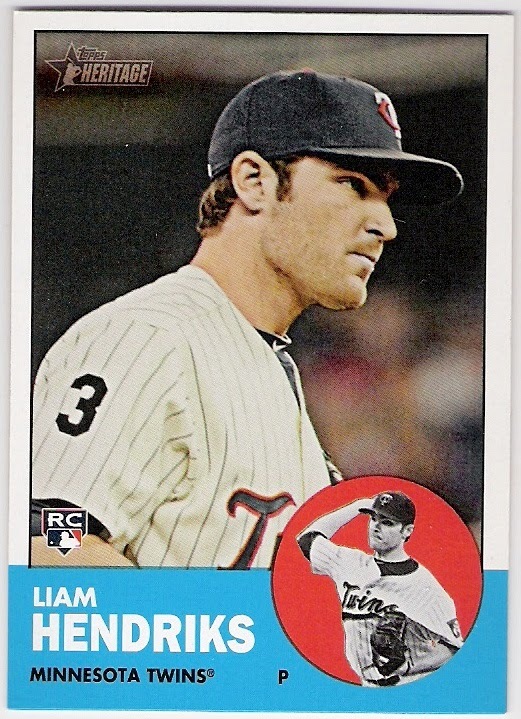 the twins were quick to add a number 3 patch to their right sleeves in his honor, and i believe they also wore their 1963 throwback uniforms at home for the remainder of the season. since they use the same photo. 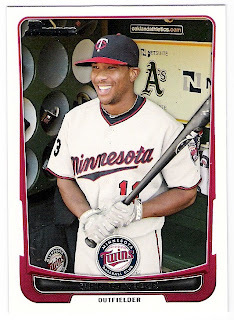 also from 2012 topps, each showing the patch. i believe that the patch the team wore with their blue alternate jerseys had a white border that the other patch did not. 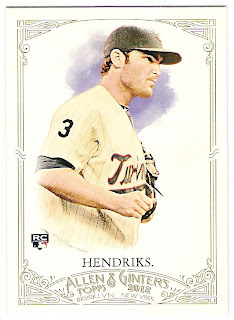 so, i have this 2012 topps luke hughes card in the memorial binder. 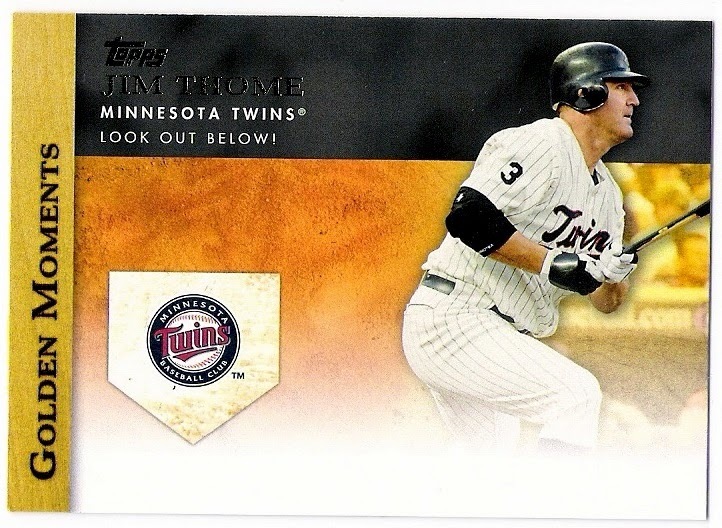 thome and killebrew developed a special friendship during thome's short stay with the twins - the slugger passed killebrew on the all-time home run list during his time in the twin cities - so it seems fitting for this card to be in the binder. 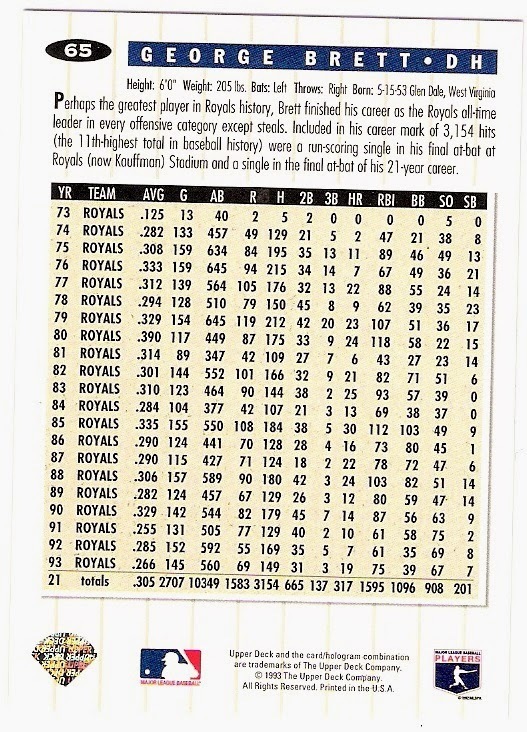 the card celebrates thome's 600th career home run, a milestone that killebrew fell short of, although his 573 roundtrippers were good enough for fifth all-time when killer retired following the 1975 season. as anyone who ever approached killebrew for an autograph will tell you, he was a gracious man. i had the opportunity to speak with him briefly a couple of times, and he left me with the feeling each time that we could have talked for hours. rest in peace, harmon. yesterday was the 19th anniversary of kirby puckett's final major league game. 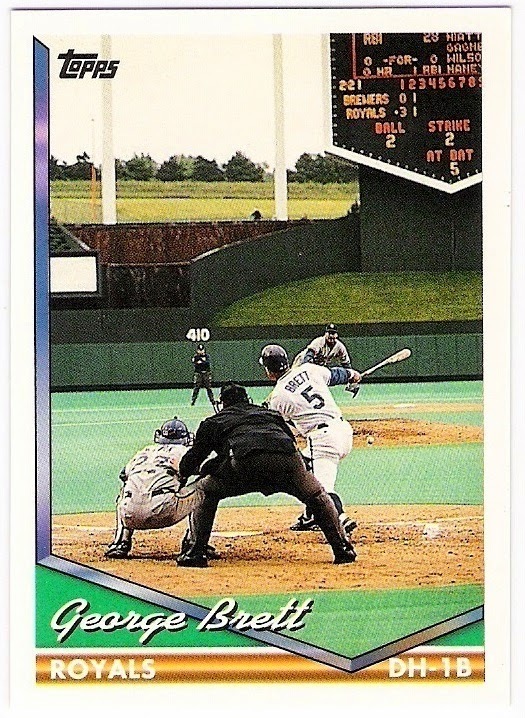 on september 28, 1995, he was hit in the face by dennis martinez in his first at bat of the game (the second player martinez had plunked in the inning) and was replaced by chip hale. 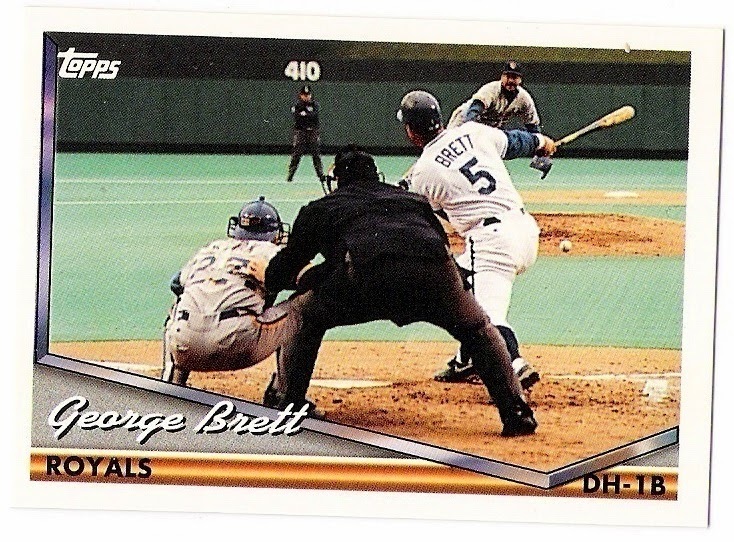 the twins' starter hit albert belle with a pitch in the following inning for what it's worth. 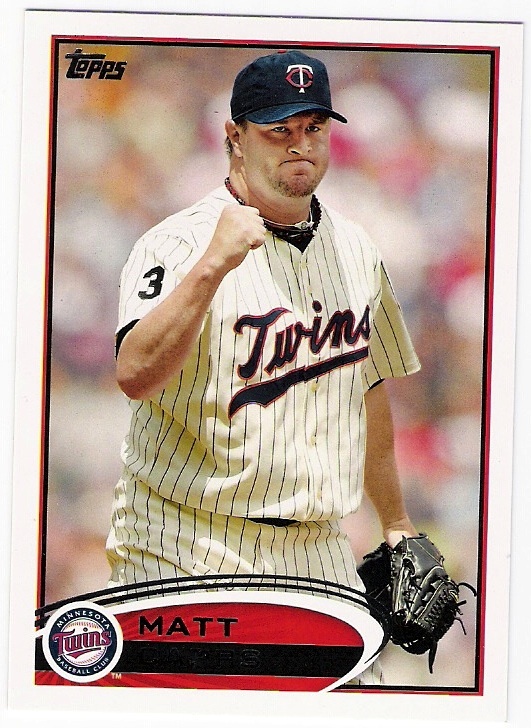 some believe that martinez's pitch contributed to puckett's deteriorating eyesight, but most agree that the glaucoma that was discovered the following spring was not related to his injury. without vision in his right eye, puckett retired. 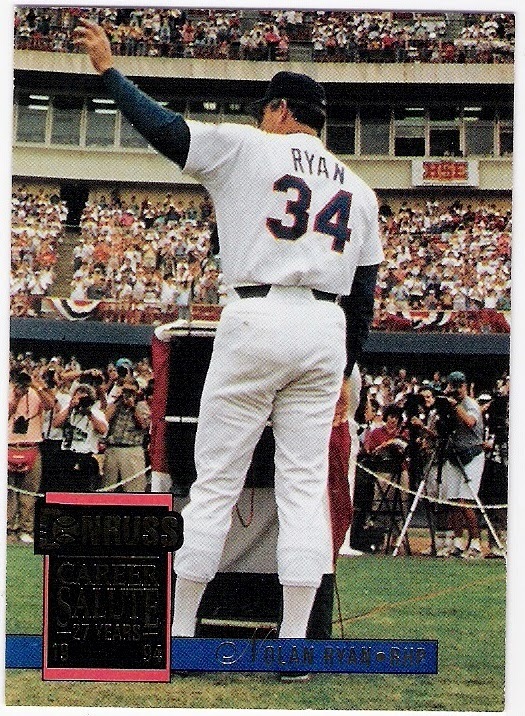 he was inducted into the hall of fame in 2001, but passed away from a stroke suffered just five years later, in march of 2006. during the 2006 season, the twins wore a '34' patch on their right sleeves. the twins sometimes wore a vest jersey at home in 2006, and when that was the case, the patch moved to the chest. there aren't any cards that i could find showing this (nobody wanted to come to the metrodome to take pictures for cards, i guess), but here's a photo from getty images that shows matt garza in the vest jersey. 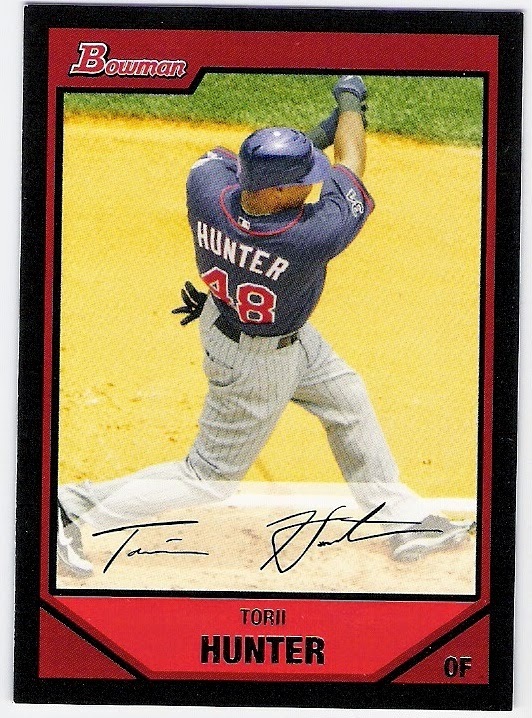 hunter is typically considered the heir to puckett's kingdom, although puck had moved to right field a couple of seasons before he was forced into retirement. still, hunter is a good flag bearer of this particular memorial. 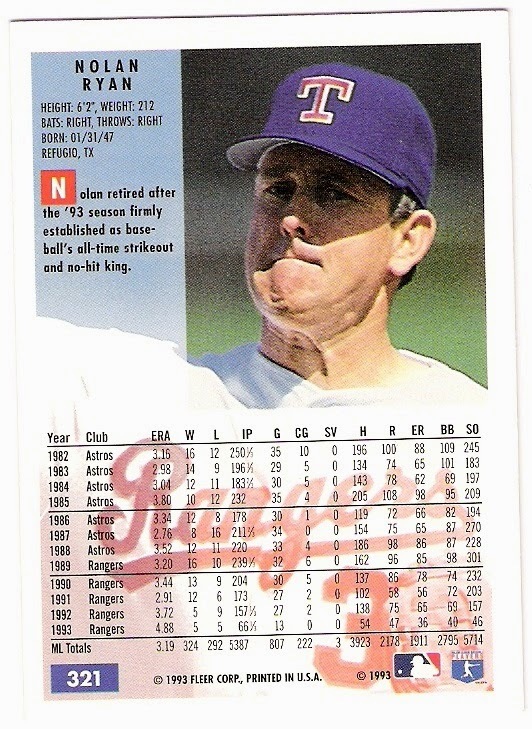 in his 12-year career, puckett amassed over 2300 hits and at the time of his retirement, his .318 career average was the highest for a right-handed hitter since joe dimaggio. puckett was not quite 46 years old when he died. 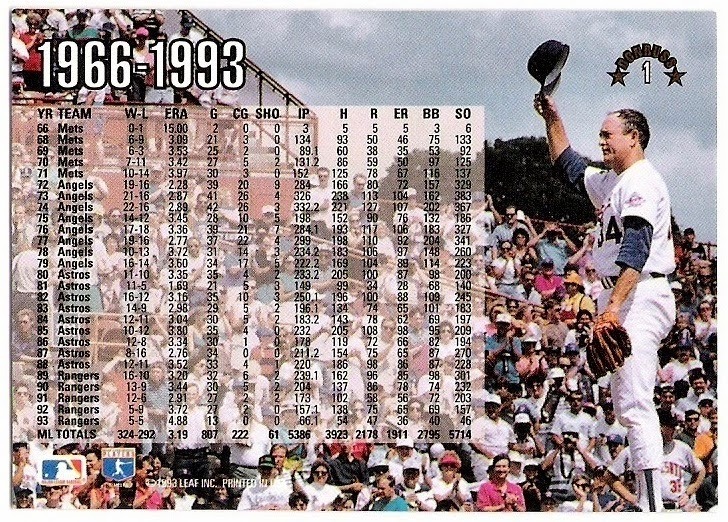 here we go with another sheet of cards from the 1990 target dodger stadium giveaway set. i remember seeing this set offered in the la times classifieds in 1990 (i usually looked at the sunday classifieds for collectibles, although i don't recall ever buying anything). i wound up getting my set on ebay (in a couple different transactions) about 8 years later. on to the cards. dude! sweet! dude! sweet! i could go on for awhile. esterbrook (given name thomas john) hit .375 in 3 games for the 1891 brooklyn grooms. that was his last hurrah in the majors, as he finished his career that began in 1880 with the buffalo bisons. 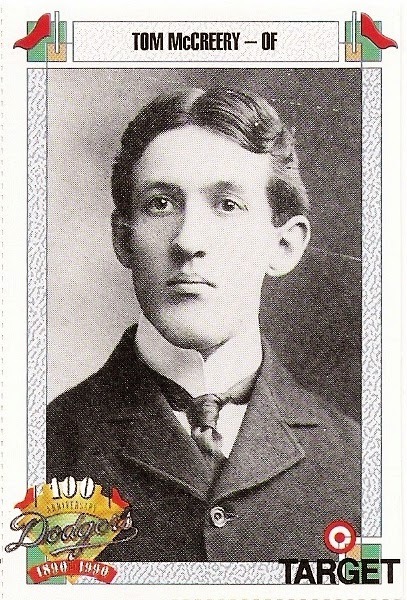 still, esterbrook played in the minors until 1894 and, according to his obituary, fancied himself able to return to the majors at the time of his death in 1901. the cause of his death was injuries sustained following a jump from a moving train while trying to escape a trip to a mental hospital. doolan (his name is spelled 'doolin' on baseball-reference) spent the first 9 years of his career (beginning in 1905) as the phillies' primary shortstop. 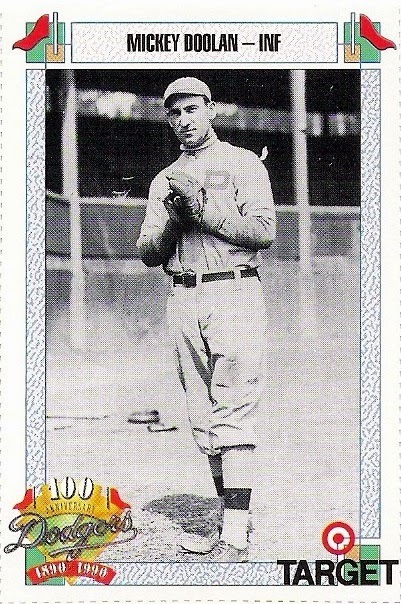 in 1914, he jumped to the federal league, but returned to the national league in 1916 with the cubs and later, the giants. he did not appear in the majors in 1917, but signed with brooklyn for 1918. in what would be the final season of his career, doolan hit .179 in 92 games as the robins' second baseman. 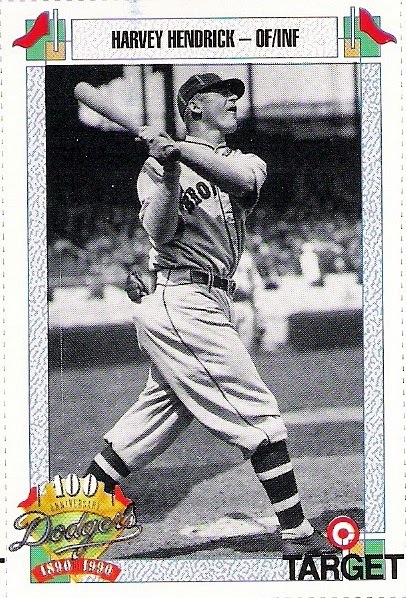 fette pitched in 109 games during his big league career, 107 of which came with the boston bees/braves in two separate stints. 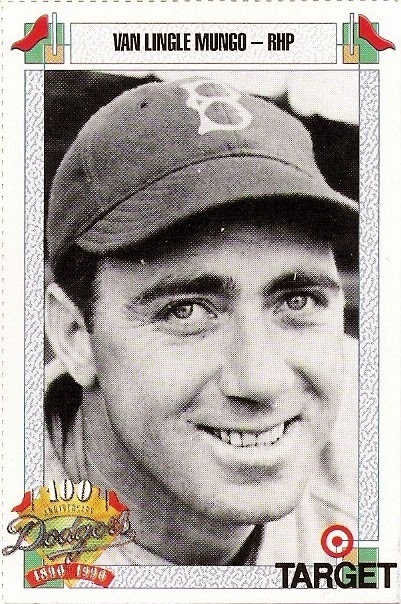 in 1940, after posting an 0-5 record for the bees, the dodgers claimed him on waivers and sent fette to the mound twice. fette pitched a total of 3 innings in a dodger uniform, allowing 3 hits and issuing 2 walks, but no runs crossed the plate against him. 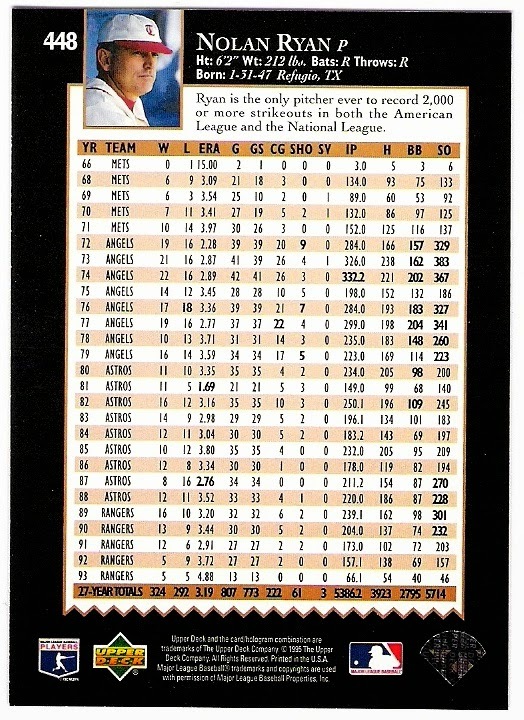 fette later returned to boston in 1945, where he pitched for his former franchise (having reverted to their previous name, the braves) and finished his big league career. 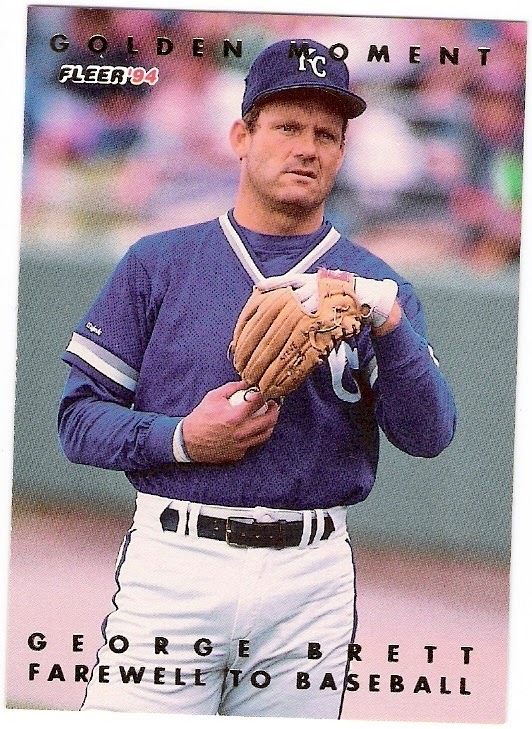 fletcher was a backup catcher who had a couple of cups of coffee with the dodgers in 1989 and 1990. he was traded to the phillies for dennis cook during the 1990 season, but found success after the phils traded him to montreal following the 1991 campaign. fletcher was a member of the 1994 expos, even representing them in the all-star game, and was their regular catcher from 1993 through 1996. it's worth noting that fletcher was the catcher for tommy greene's no-hitter against the expos in 1991.
i first learned about goltz from his appearance on a 1978 topps league leader card. 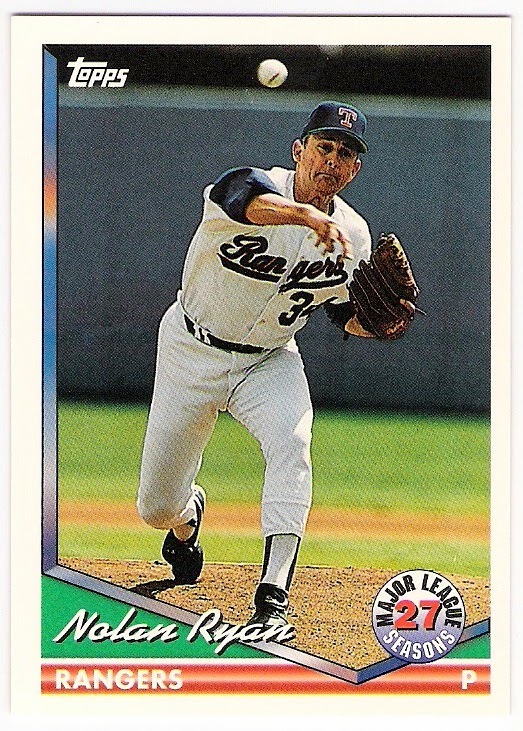 there he was, in a minnesota twins hat along with dennis leonard, jim palmer, and steve carlton thanks to the fact that he, leonard, and palmer all had 20 wins in 1977. a couple years later, goltz signed with the dodgers as a free agent. 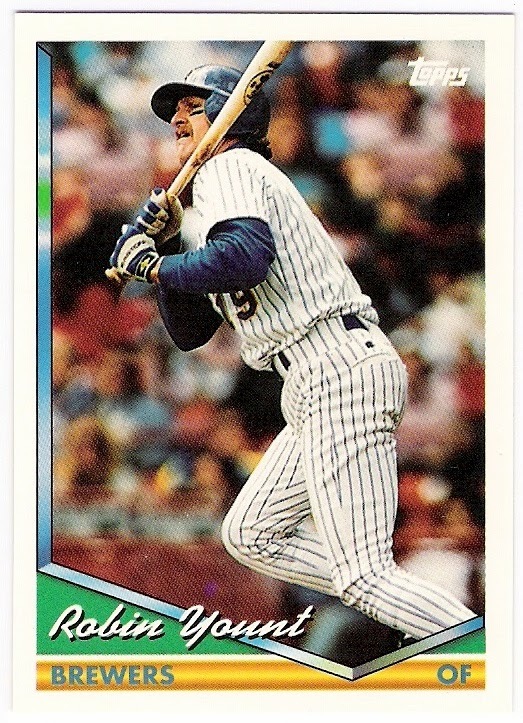 the move didn't work out so well for the minnesota native although he was part of the 1981 world champions (he relieved bob welch in game 4 of the series - a game the dodgers came back to win by scoring two late runs off of old friend tommy john. goltz pitched for the angels in 1982 after leaving the dodgers, but he never regained the touch he had during his time in minnesota. hendrick played for the robins from 1927 into the 1931 season. 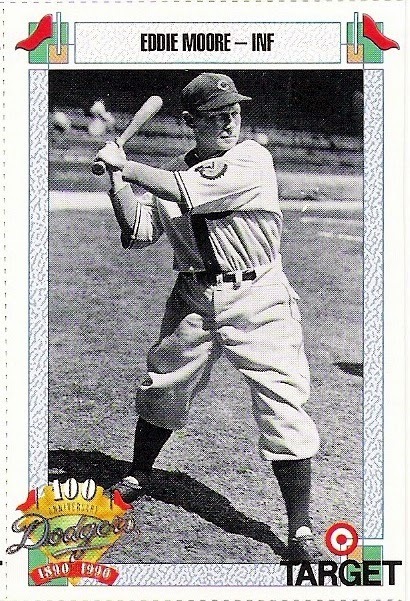 he hit .354 in 1929, which was only good enough for 9th in the national league (lefty o'doul hit .398) and second on the robins (babe herman hit .381). hendrick, who was a member of the world champion yankees in his rookie season of 1923, hit .318 for brooklyn during his tenure which ended after one appearance in 1931 after which he was traded to the reds. 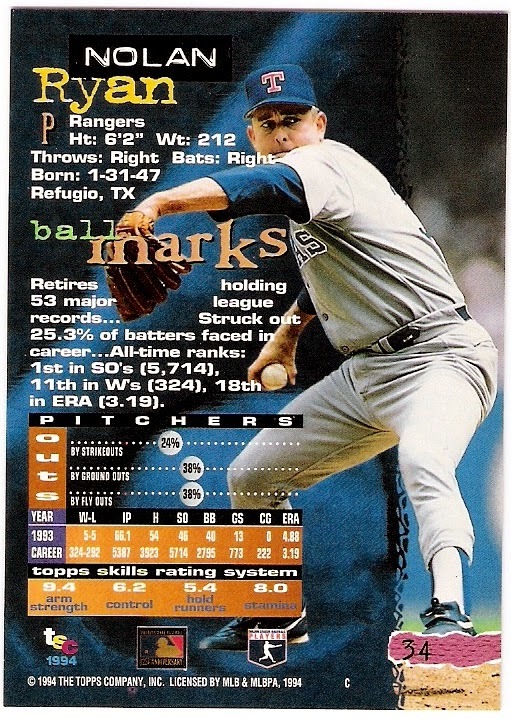 horton had the good fortune to join the dodgers in august of 1988. last week i noted that shawn hillegas was the guy with the bad luck who was traded away by the dodgers to the white sox on august 30, 1988, and now here's the guy who the dodgers received in return showing up on this week's sheet. horton appeared in 12 games for the dodgers down the stretch, going 1-1 with a 5.00 era. 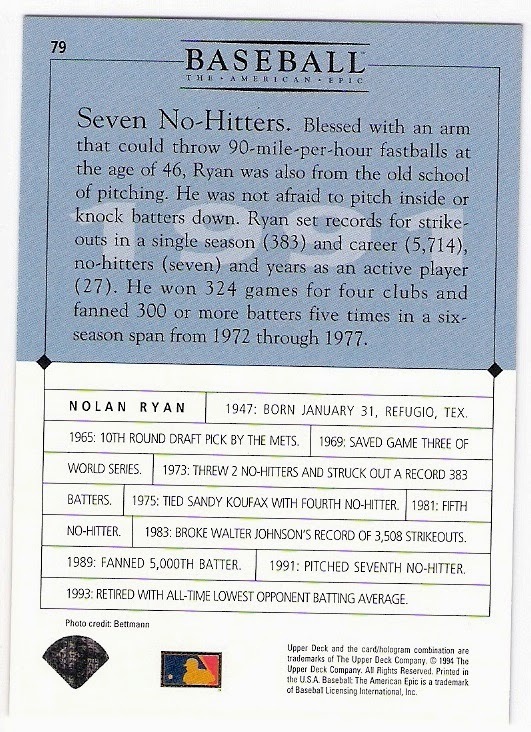 he also appeaered in 4 games of the nlcs and didn't allow any runs, but he didn't pitch in the world series. horton returned to the team for the 1989 season, but was released in july of that year. 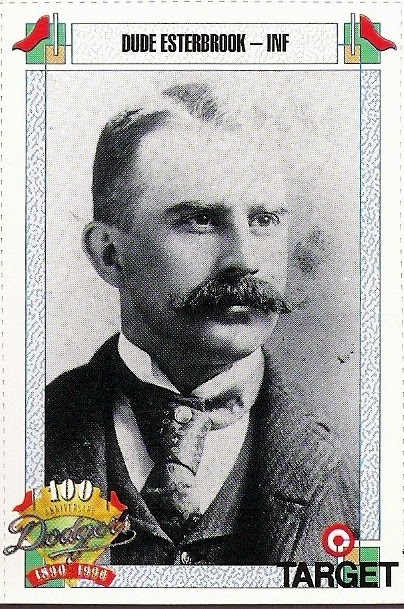 mccreery suited up for the superbas in 1901, '02, and part of '03 towards the end of his 9-year career. 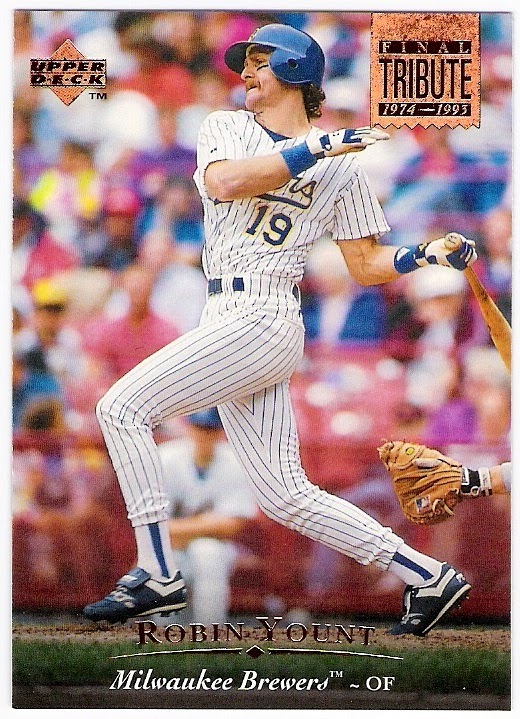 he hit .264 during that time, which was below his career average of .289.
lemmie's big league career consisted of 8 games for the dodgers in 1984. he was 2 for 12 with a walk and a run scored in those games, the last of which occurred on his 24th birthday. 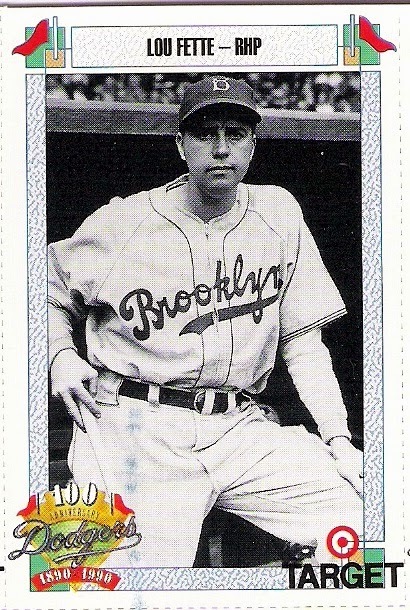 moore played for the robins in 1929 and 1930, hitting .291 for brooklyn during that time. he had been the second baseman on the pirates' 1925 world championship team, although he led the league in errors at that position that season. mungo was often referred to by his full name for some reason, so as not to be confused with all of the other van mungos out there perhaps. or maybe i am just thinking that because of the song 'van lingle mungo'. 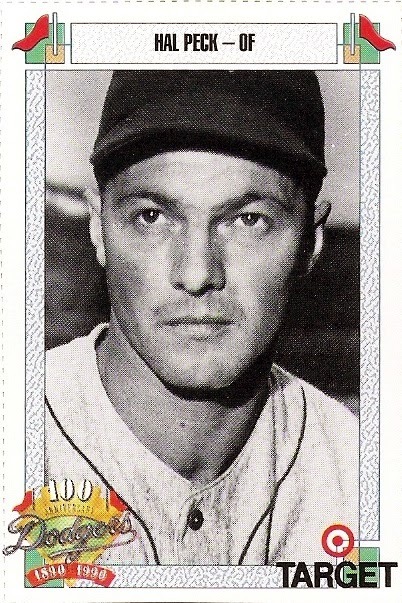 mungo pitched for the robins/dodgers from 1931 through 1941, and was a 3-time all-star. 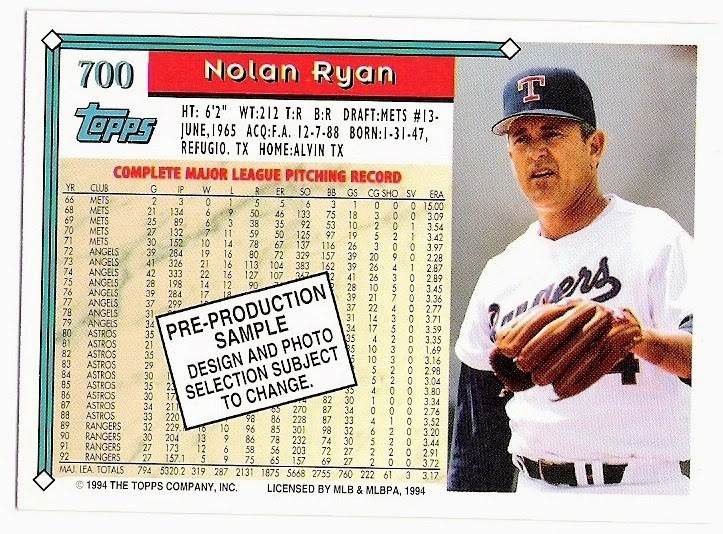 in 1936, he led the league in strikeouts (and walks), and he also led the league in fip and k/9ip although he had an 18-19 record to show for it. the sum total of hal peck's dodger career is a single pinch-hit appearance in 1943. peck flew out against rip sewell in his major league debut while pinch-hitting for bobo newsom. two days later, peck's contract was purchased by the cubs and he never played for brooklyn again. he did, however, play through 1949, and was a member of the indians' 1948 world championship team. 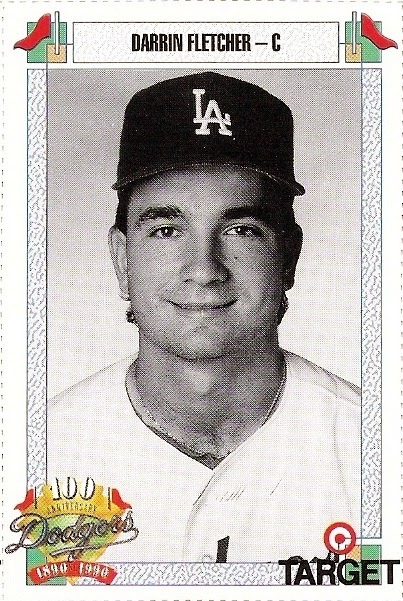 savage pitched in 3 games for the 1987 dodgers, retiring 10 of 14 batters and allowing only one run in those 3.1 innings of work. 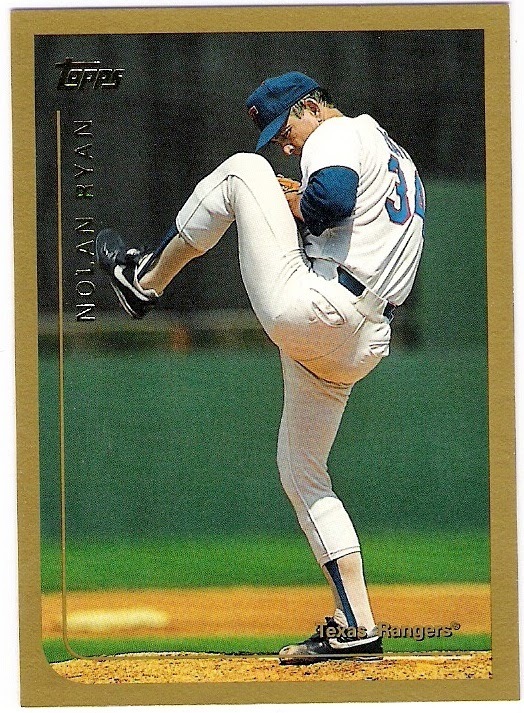 during the offseason, he found himself headed to the mets as part of the three-team trade that also involved bob welch, jay howell, jesse orosco, and others. 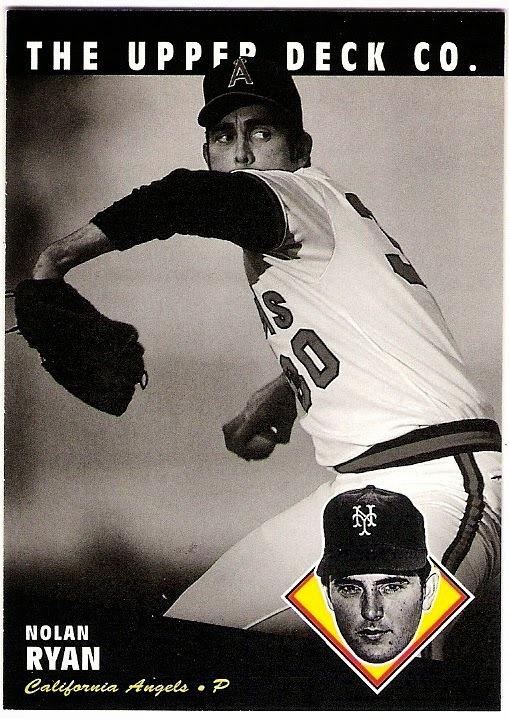 savage didn't pitch for the mets, however, and was eventually traded (with tapani) to the twins in the frank viola deal. this is officially the first post of my 7th year running this blog. 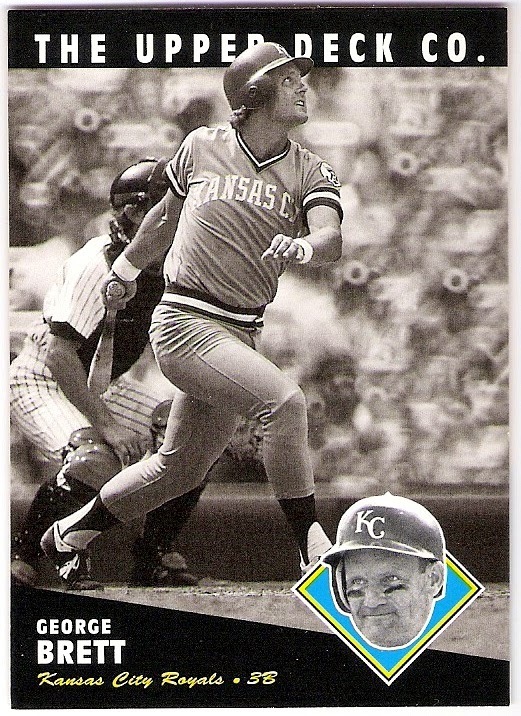 7, the number that i associate with steve yeager, meaning that the garvey year has come to an end. there are a number of things that i appreciate as a member of this loosely connected yet fast-friendly group, and there are a number of things that i am proud to have accomplished during my time as a member. there are even some things that i am proud of not having done, if that makes sense. most of all, i'm happy to have had this outlet to share my passion and my collection on my terms and no one else's. 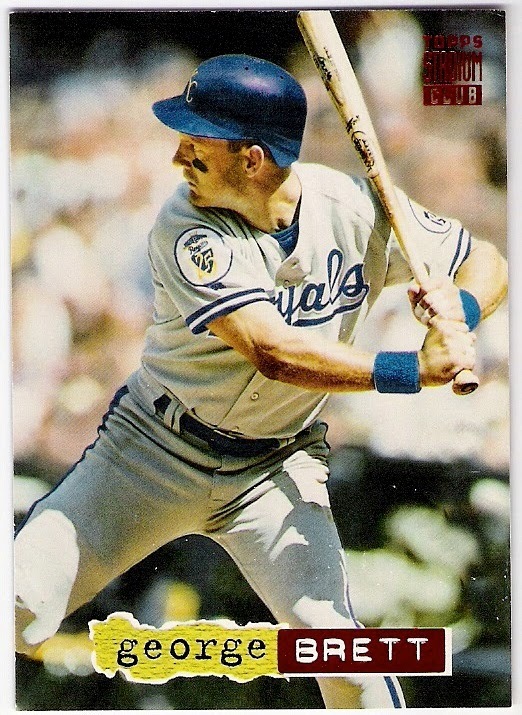 with that said, here are some proper cards to kick off year number 7.
first up is a 1975 topps custom world series game 1 card that should have been. 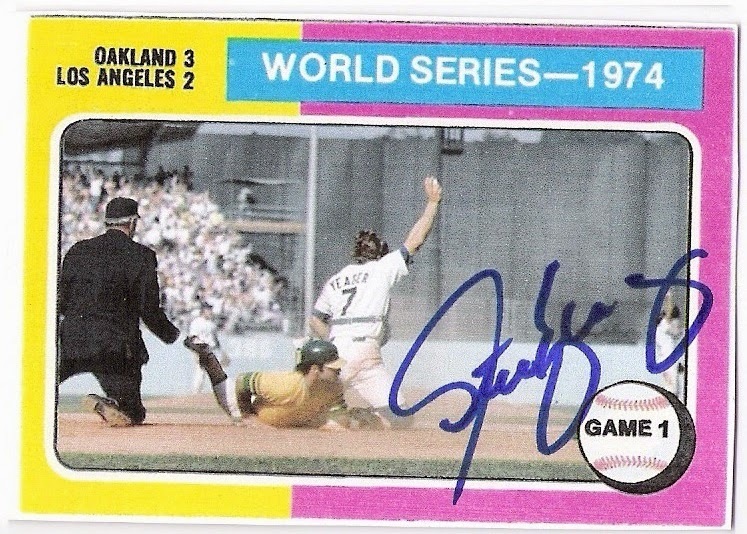 i made it to commemorate the play at the plate brought to us by joe ferguson stepping in front of jimmy wynn and delivering a bullet to yeager in time to nail sal bando at home to end the top of the 8th and keep the score at 3-1 a's. 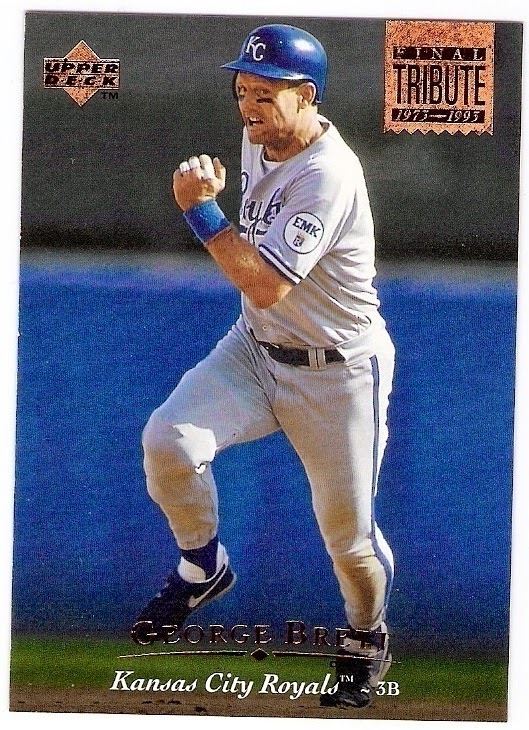 of course, ferguson led off the bottom of the inning but unfortunately flied out (he also made the final out of the game) and the dodgers went on to lose 3-2. this particular copy was sent off to yeager ℅ hall of fame sports a couple of years ago. 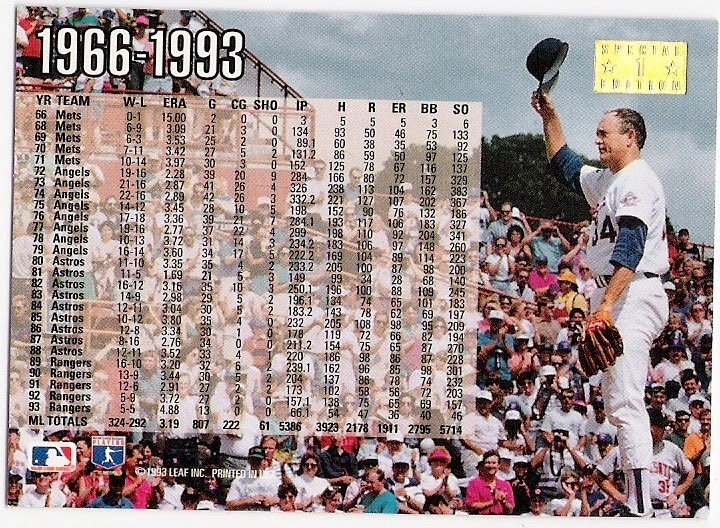 both davey lopes (with his arm raised) and bill russell also appear on the card. 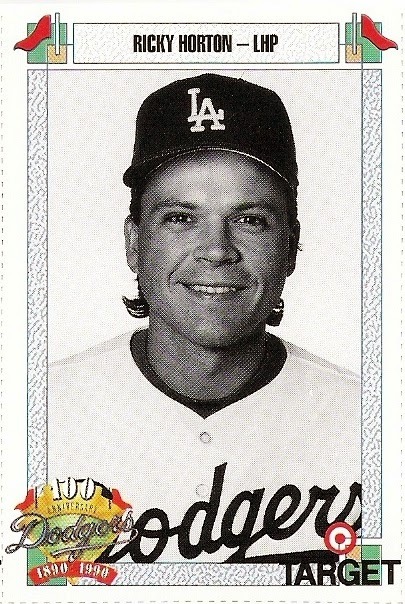 it's too bad the dodgers lost that game, otherwise i suspect this card may have been a reality! 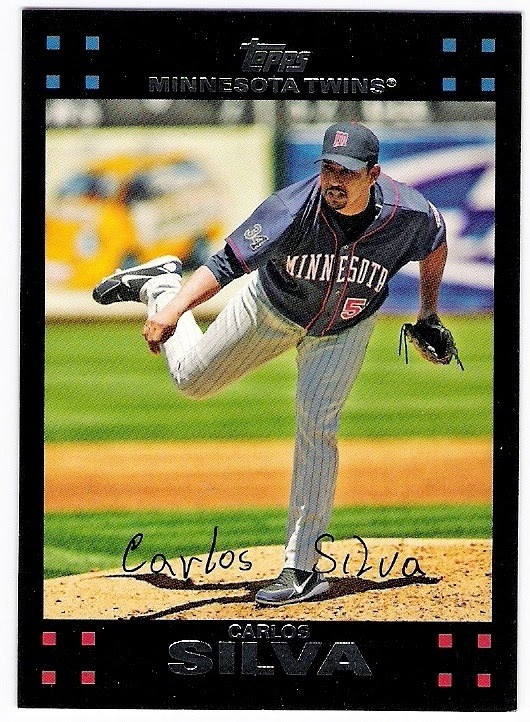 this was not a ttm success, but rather a purchased card. i still like it a lot. 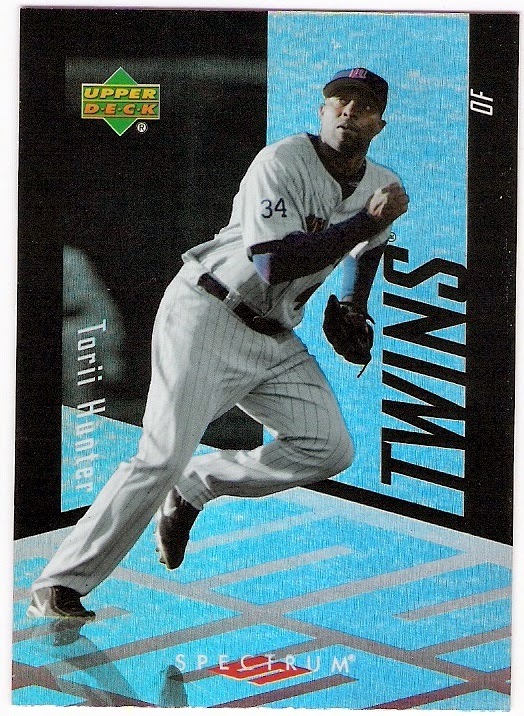 i also like the fact that panini has been giving some love to the former dodger backstop in recent years. 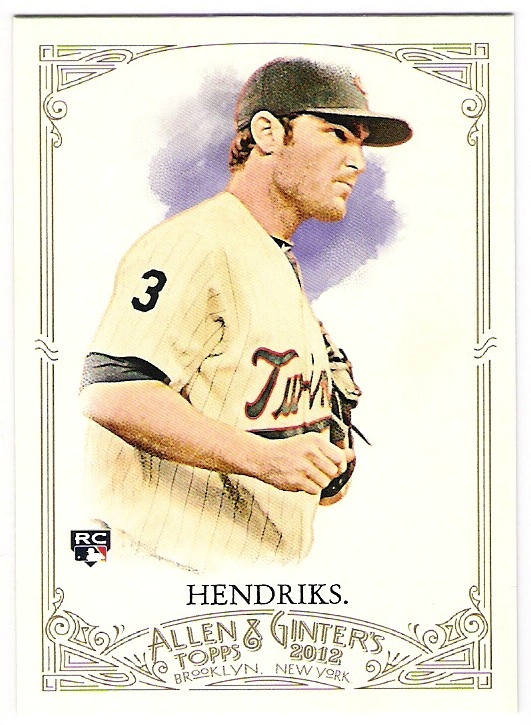 i actually pulled this one out of the lone 2014 panini golden age pack that i purchased. i think panini is most successful with catchers due to the fact that logos are often obscured by the mask, or the helmets are turned around. 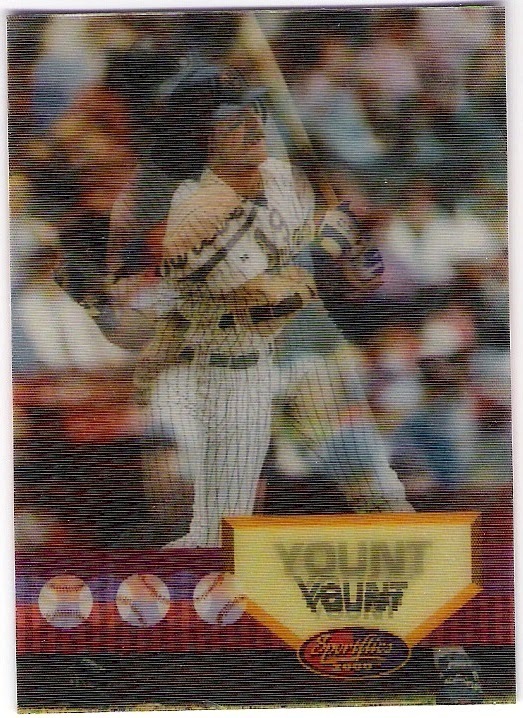 here, however, panini went with a shot of yeager at the plate, so it becomes obvious that this is an unlicensed issue. i'll still take it. here's a link to my very first post, which was more of a mission statement. i have stuck pretty true to what i laid out there, although many of the sets i was working on have been completed with different ones started, many of the limitations i had placed on my collection in terms of dodger team sets have been lifted, and i've added to the couple of mini collections i listed. 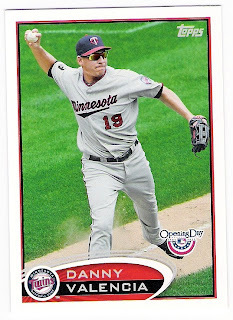 i don't really collect twins anymore, but i still have a bunch of cards to trade. so thanks for what is now officially 6-plus years of reading my stuff, looking at my cards, and generally tolerating my existence among you. i've got a few things planned over the next couple of months and maybe beyond that. 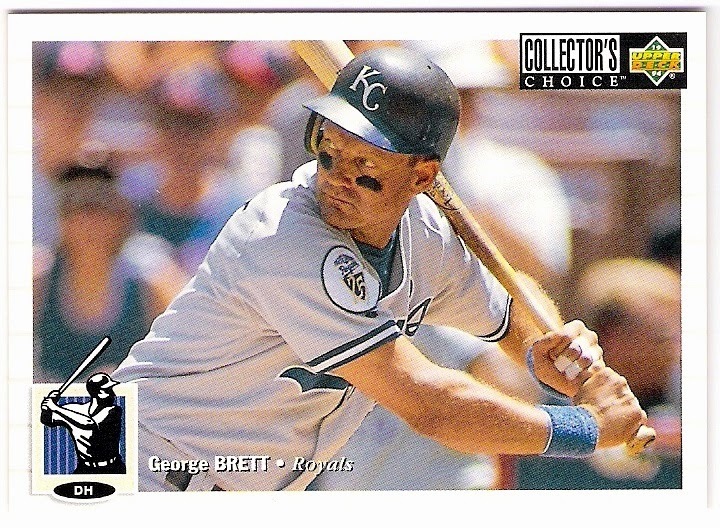 there won't be a reggie smith year, though; i promise you that. rapped out two hits on thursday night. he had entered the evening tied for 79th all-time in hits with 2,599. tied with steven patrick garvey. 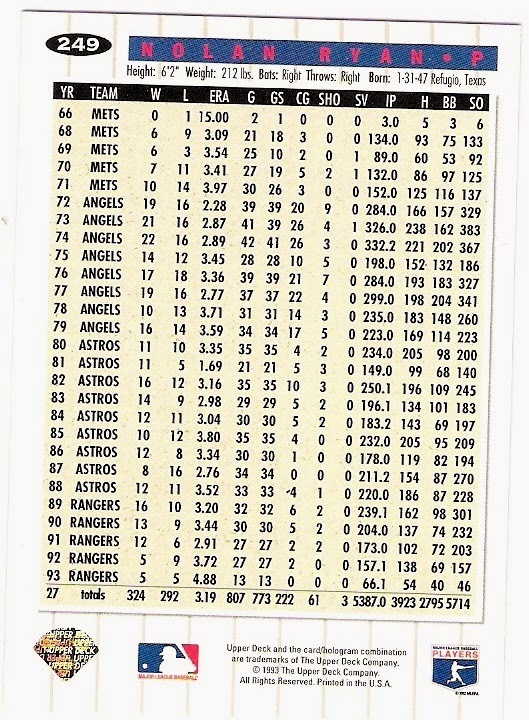 now, garvey sits alone in 80th place, while beltre climbs the list with 77th place in his sights (rabbit maranville and tim raines each have 2,605 hits). meanwhile, i keep waiting for someone at elias to discover that garvey had one more hit that somehow didn't get recorded. while he won't move up the leaderboard even if that were to be the case (and he may soon be passed by albert pujols and eventually miguel cabrera), i've always thought that 2,600 hits for garvey sounds a lot better than 2,599.
just for kicks, here's a 2001 topps tribute card of garvey that should have been. to make the garvey, by the way. congrats, adrian. 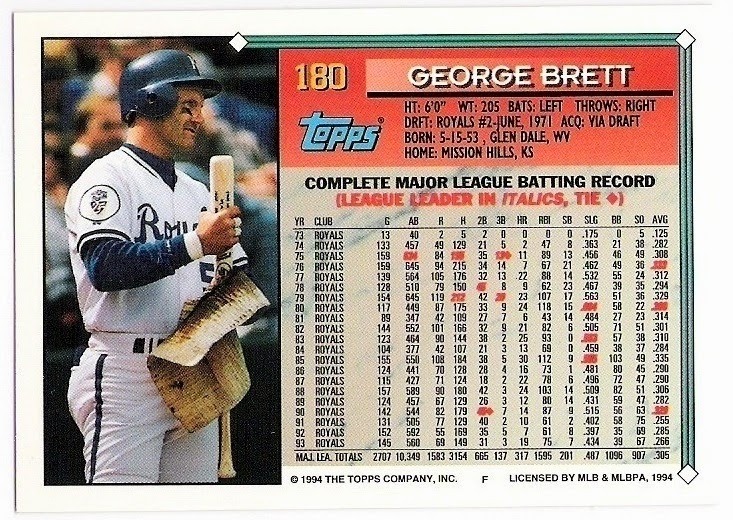 i only wish you had got all of those hits as a dodger. 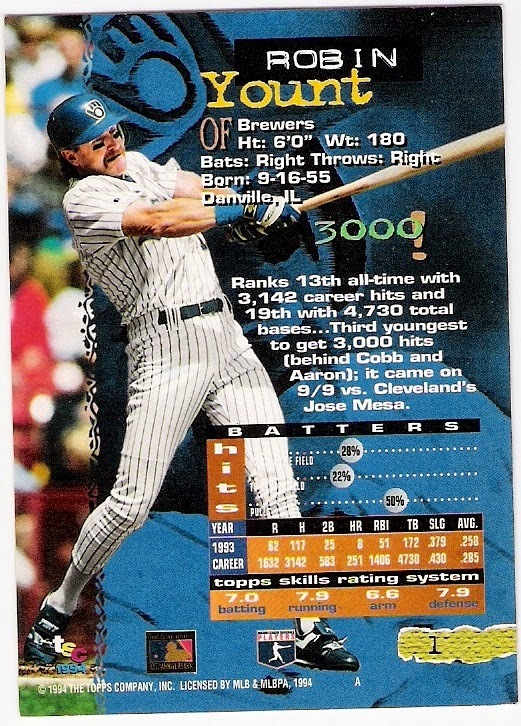 1997 score jim bruske, that is. not too hoppy. i'll even have a second, as bruske was a dodger double dipper. 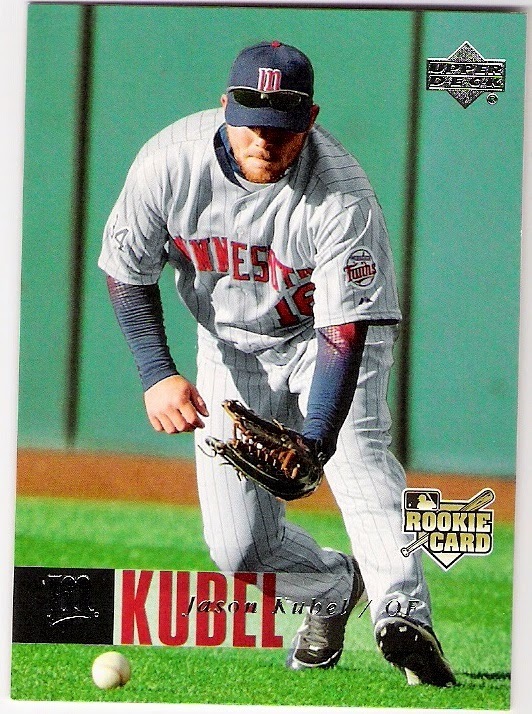 bruske was an outfielder converted to a pitcher in the minor leagues by the indians. 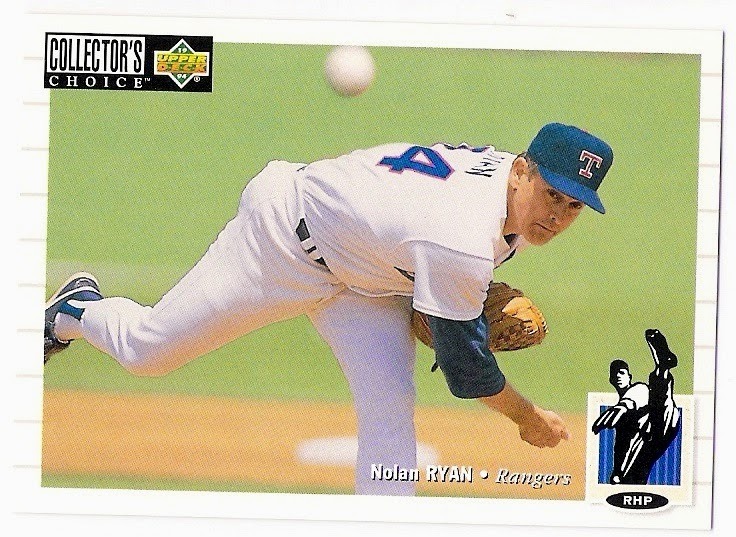 he didn't make it to the majors until he was 30, and his big league debut didn't go so well - he allowed five runs (three earned) while getting just one out for the dodgers against the phillies in august of 1995. the next day, however, he returned to the mound and pitched 2 perfect innings. 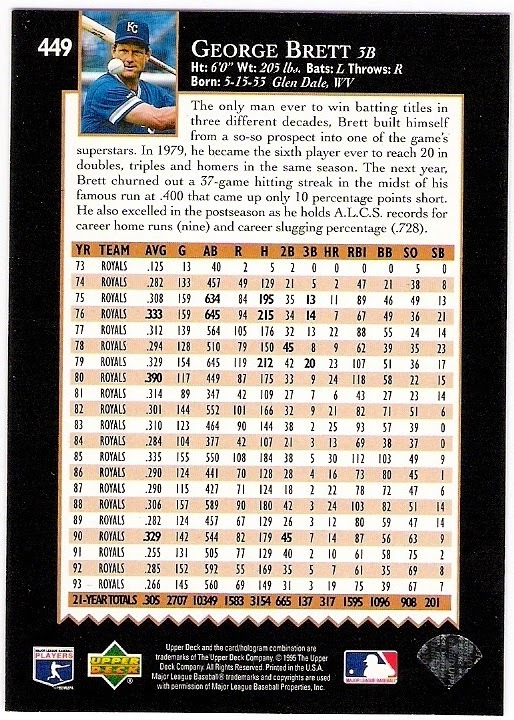 in all, bruske pitched in 9 games for the dodgers that season. he earned no decisions, but did record a save on the final day of the campaign against the padres. 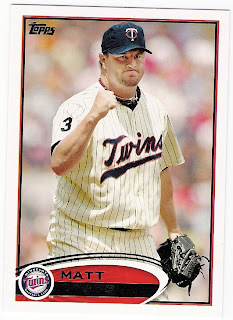 he allowed runs in just two of those 9 appearances, and finished the season with a 4.50 era. 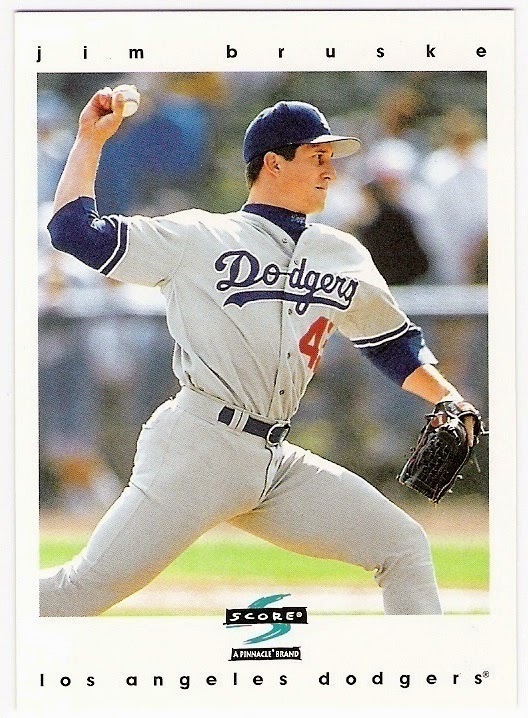 the dodgers brought him back in 1996, and this time he pitched in 11 games, 9 of them being scoreless appearances. 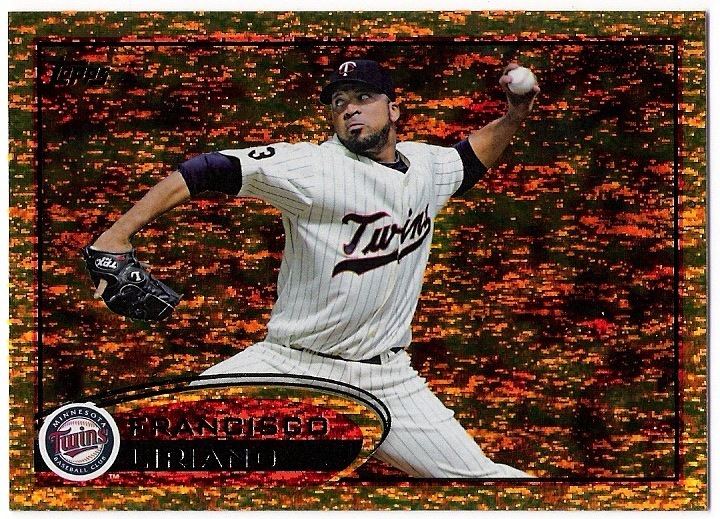 he again had one bad outing (a 5-run inning of work against the pirates) that sunk his era - 5.68 on the season. bruske earned his first big league win in his first appearance for the padres. 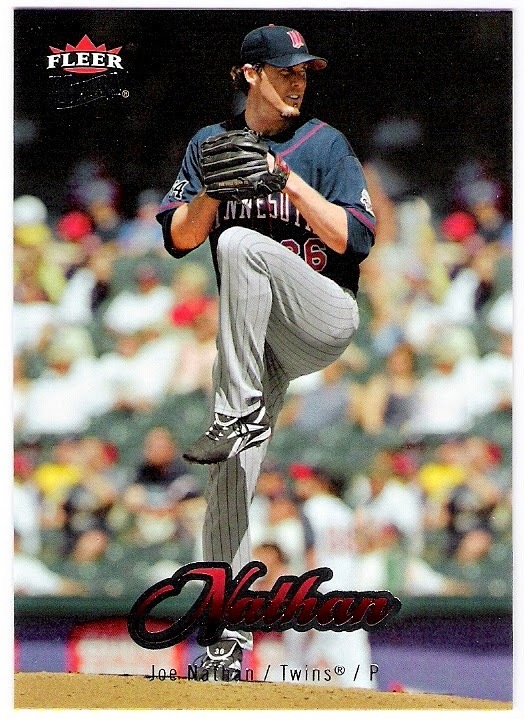 he threw a career-high 5 (scoreless) innings in relief against the giants on june 23, and came away with the victory. 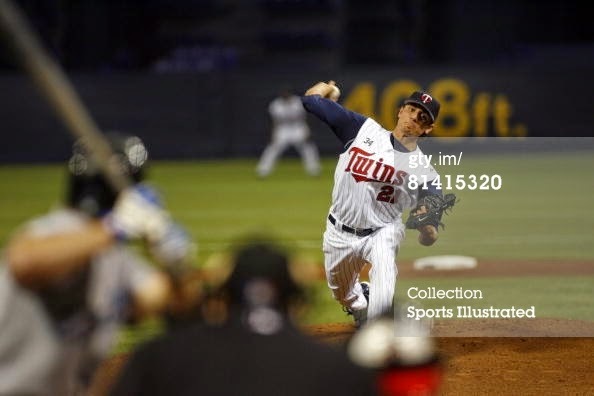 bruske finished the season 4-1 in 28 games for the pads with a 3.68 era. the dodgers were impressed, apparently, because they claimed him on waivers shortly after the season ended. 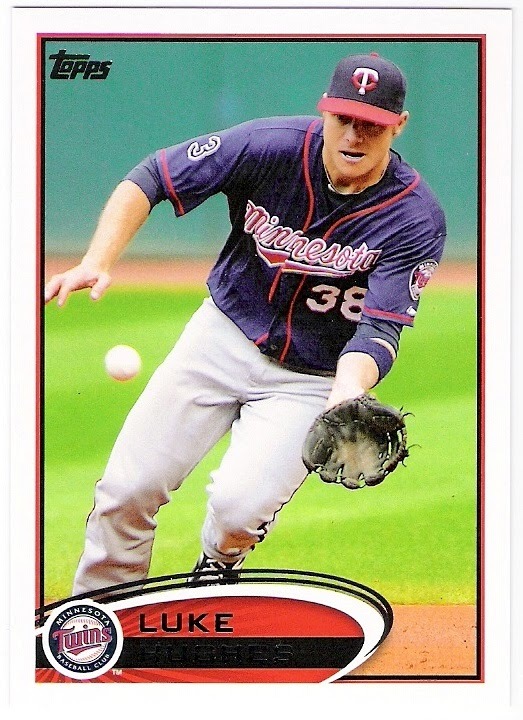 bruske was 3-0 with a save through 35 appearances when the dodgers traded him back to the padres for a minor leaguer in late july. 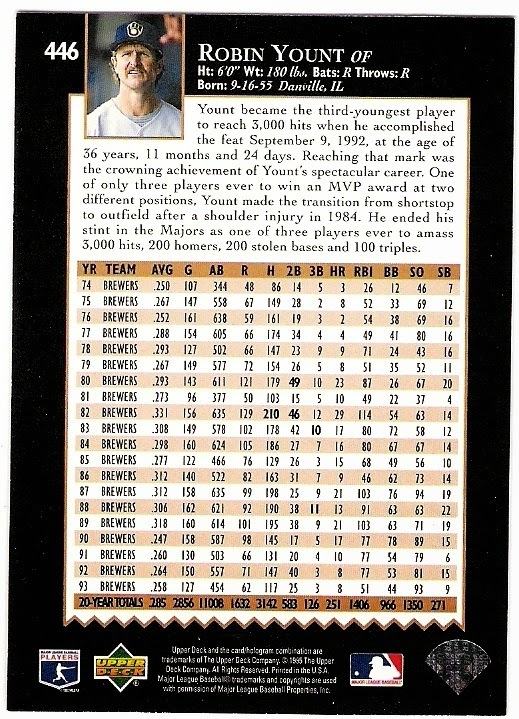 a month later, the padres traded bruske to the yankees where he made (and won) his only career start in the final game of the season. 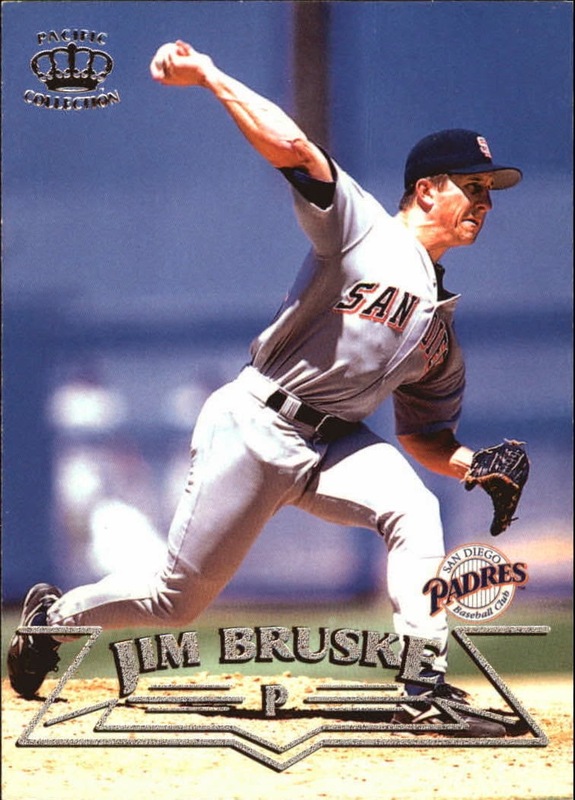 having pitched for both the 1998 national league champions (the padres) and the 1998 american league and world series champions (the yankees), i wonder if bruske received playoff shares from both clubs, even though he did not appear in the postseason. 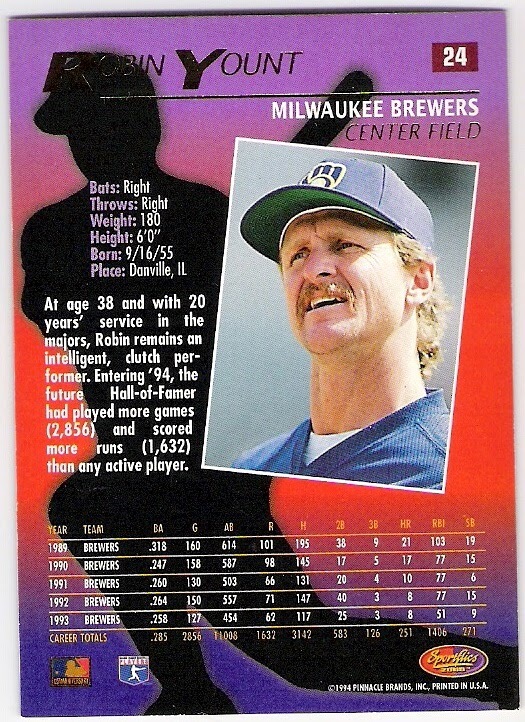 bruske didn't pitch in 1999 and wound up his big league career in 2000 with the brewers, although he ended his professional career with a stint in the dodger organization at triple-a las vegas. i'll raise a glass to you, jim bruske - a dodger double dipper! 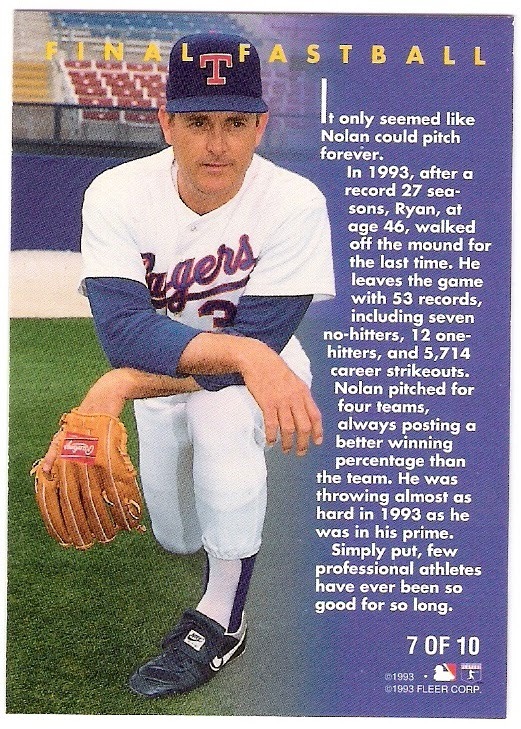 when the 1993 season rolled around, nolan ryan let it be known that it would be his last season as a pitcher. 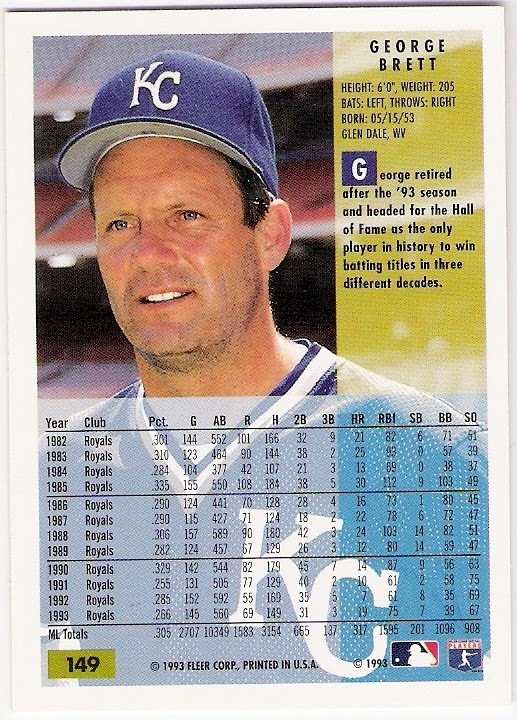 then, with about a month left in the season, george brett announced that he, too, would retire after the season. 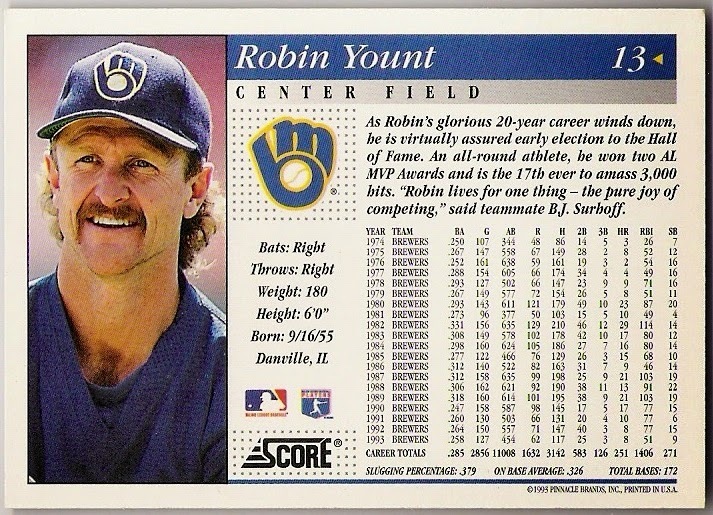 robin yount waited until february of 1994 to announce his retirement from the game. imagine that - not having a full season for the fans and media to whip your retirement plans into a frenzy the way it's been done this year for a certain shortstop who, by the way, delivered in his final home at bat last night. 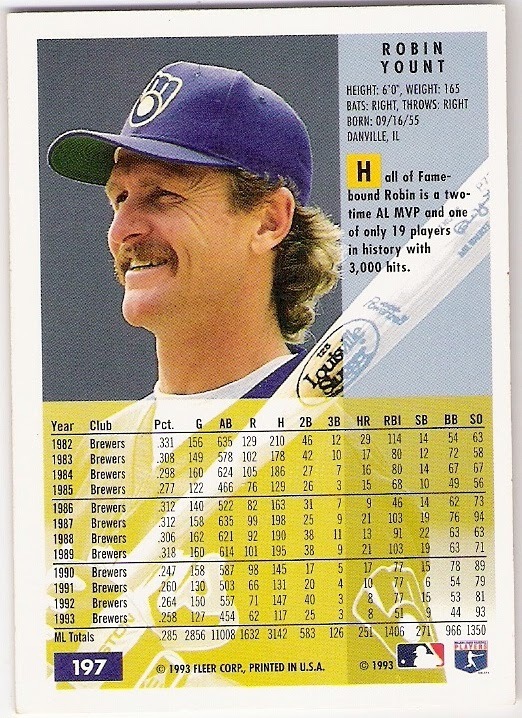 anyway, the end result for ryan, brett, and yount from a baseball card perspective is a number of final tributes for three hall of famers. for the record, carlton fisk and dale murphy also called it quits in 1993, but i don't believe either of them received any cardboard love in '94. on with the tributes! here we see the difference in having announced one's retirement before the cards are printed vs. after. 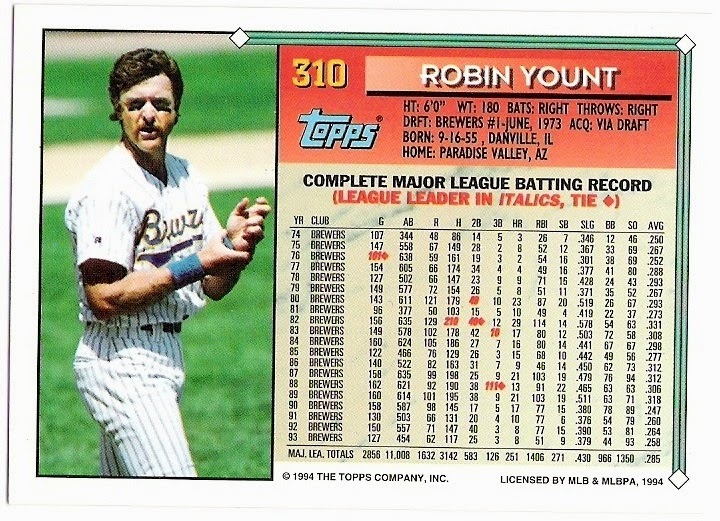 brett and ryan got special, full career stat backs, while yount got the regular treatment. 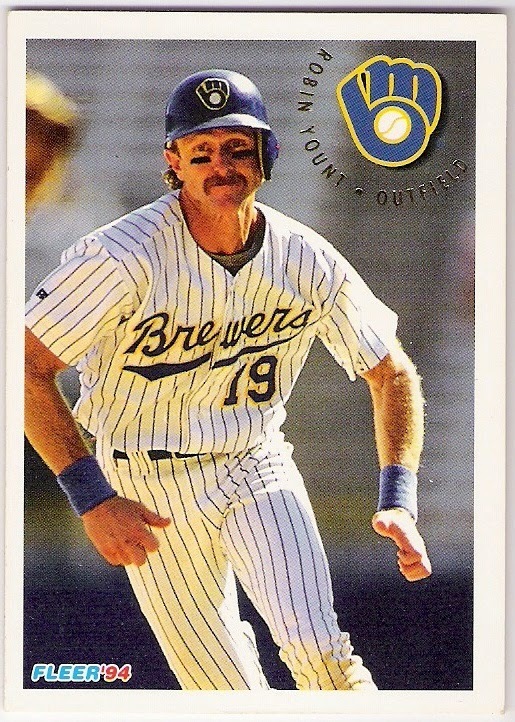 and so again, because yount didn't announce his retirement until later, he missed out on the golden moment retirement insert. 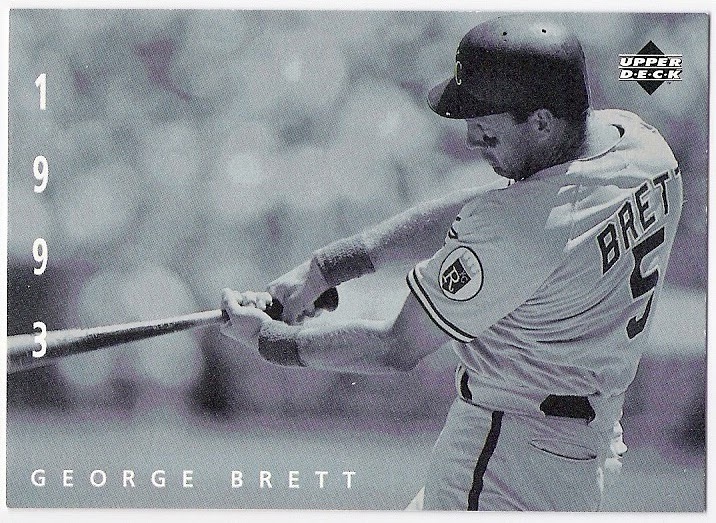 of course, that also meant that he got some love from some other card manufacturers that didn't bother with brett or ryan. like score and sportflics. 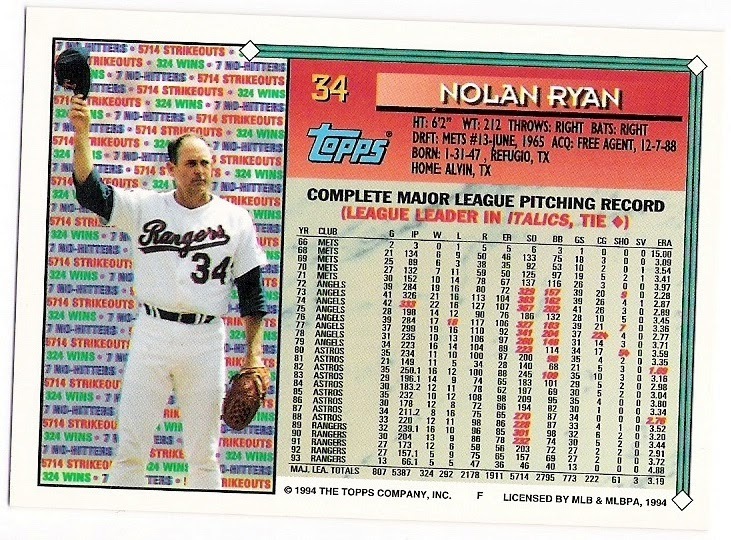 topps didn't ignore anyone in their 1994 set. 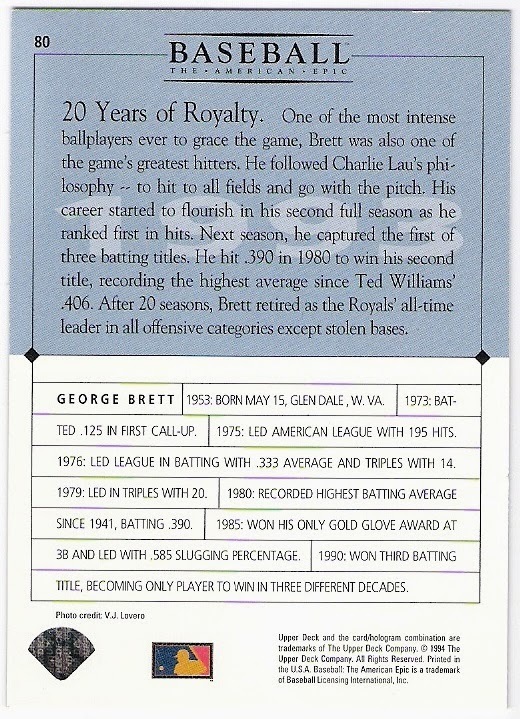 that's a lot of red on the back of brett's card. 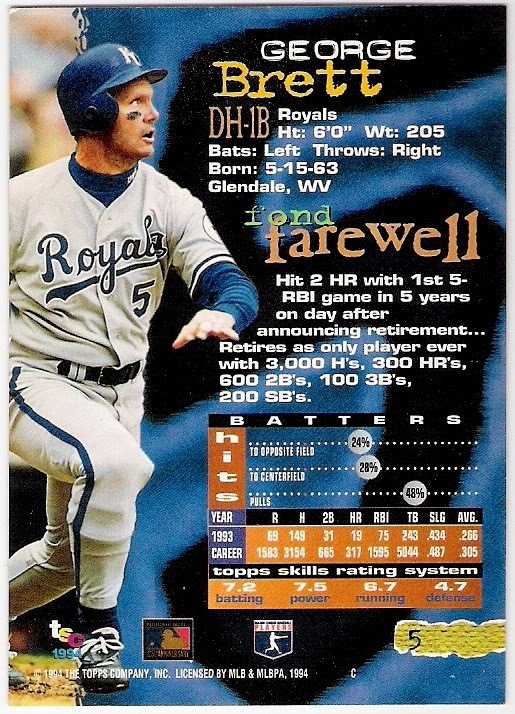 i like his topps final tribute, but i prefer the way it was cropped on the pre-production sample, which i believe came in factory 1993 topps sets. they warned me though - 'design and photo selection subject to change'. 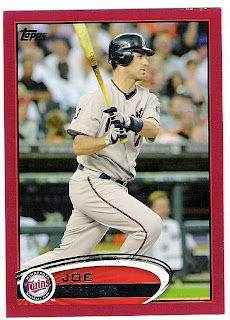 a lot of red on the back of ryan's card, too. 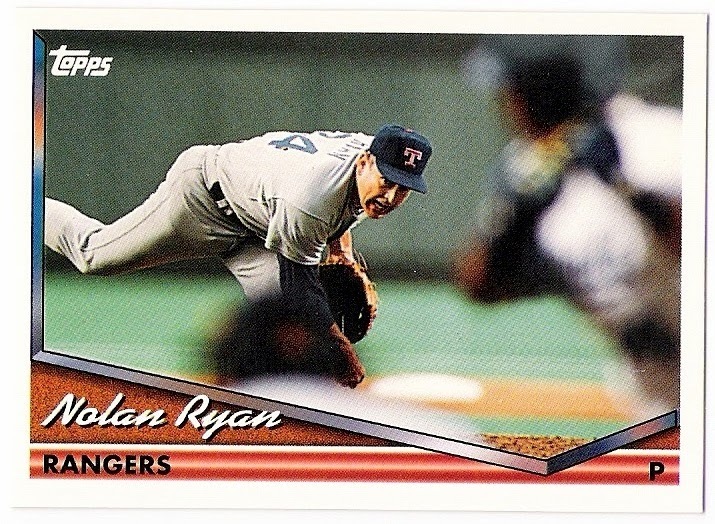 topps added the '27 seasons' button to the front of ryan's card. 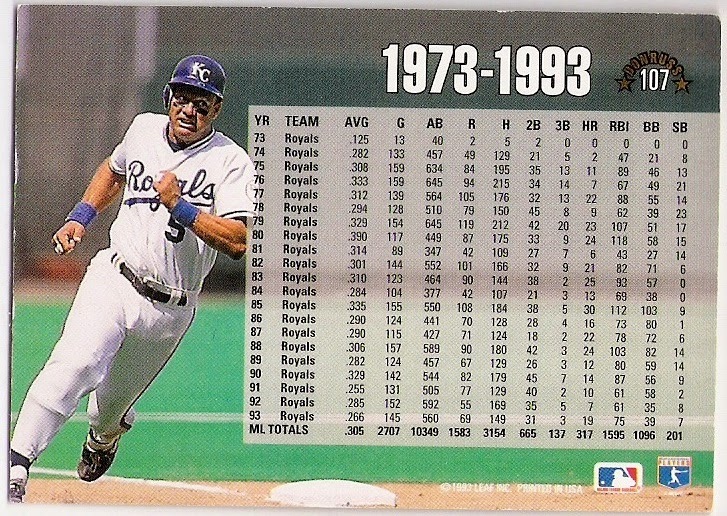 he broke the record of 26 seasons shared by tommy john and deacon mcguire. 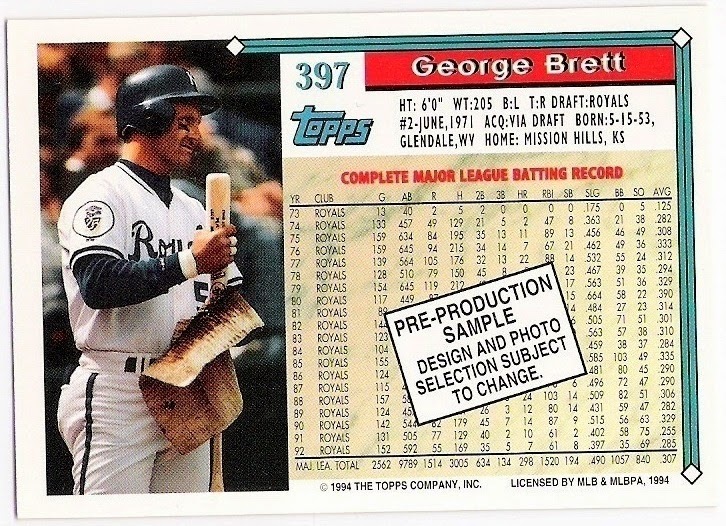 like brett, he was included in the pre-production sample set with a better photo, i think. 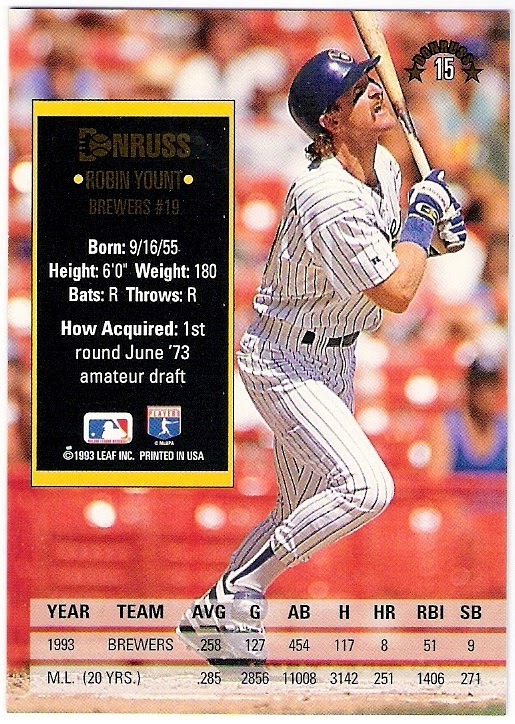 not as much red for yount on the back of his card, and he didn't get a pre-production card either. 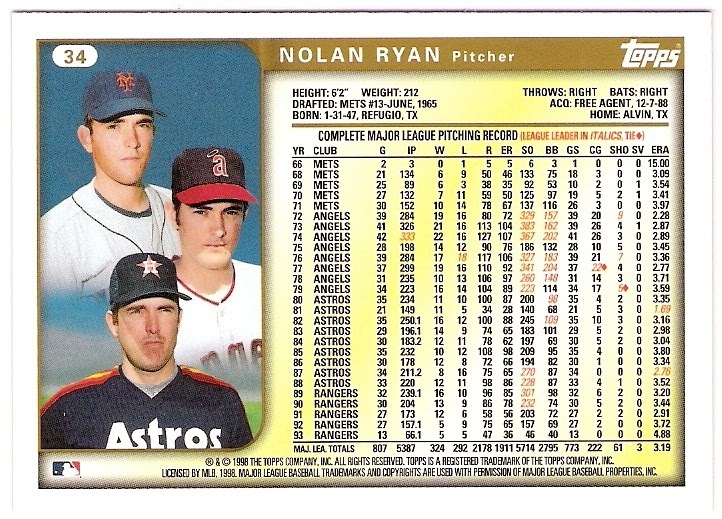 all three players did made it into the 1994 topps stadium club set though. 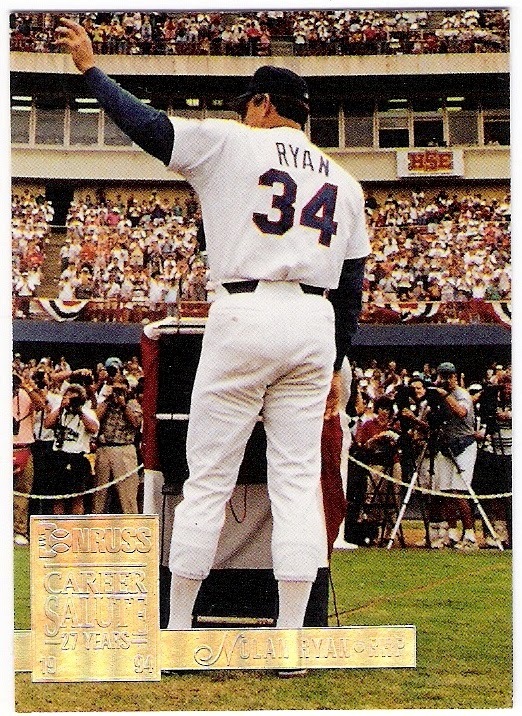 the photo used for ryan's card is pretty much a perfect final tribute shot. 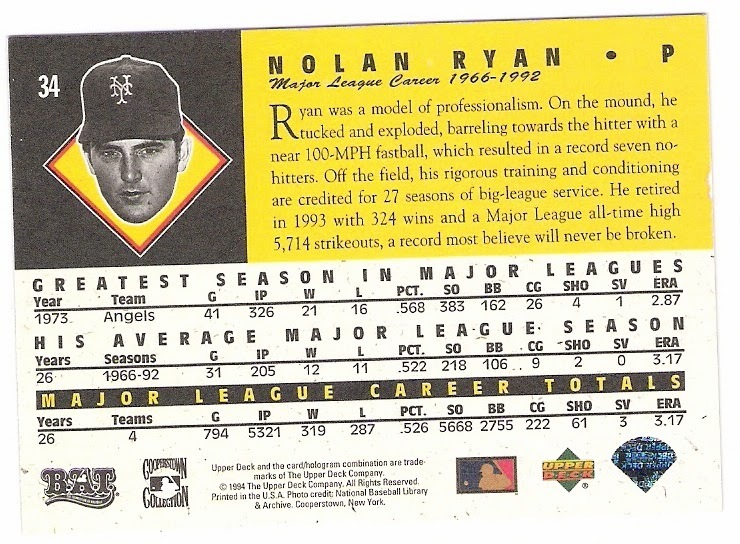 ryan pulls double duty as an angel and a met on his card (numbered 34 in the set). 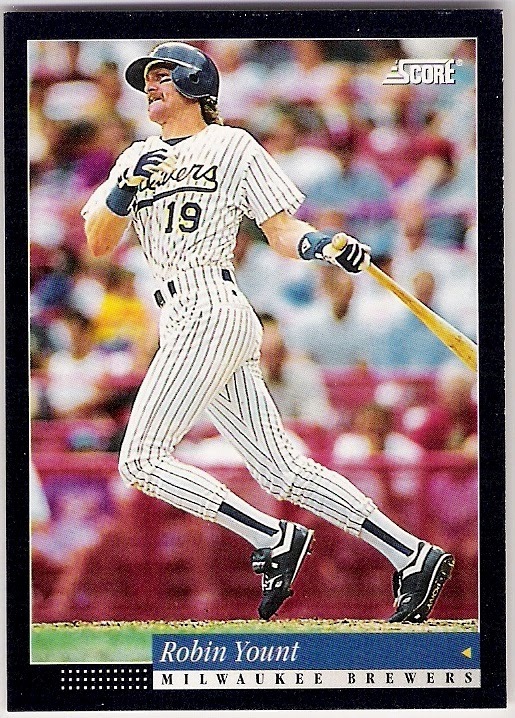 both brett and ryan showed up in upper deck's collector's choice set, but yount did not which is really odd. with the mickey mantle cards and the retired player variation madness that ensued in the late 2000's and into the early 2010's, we've seen more of these types of cards, but the 1999 ryan is still one of my favorites. 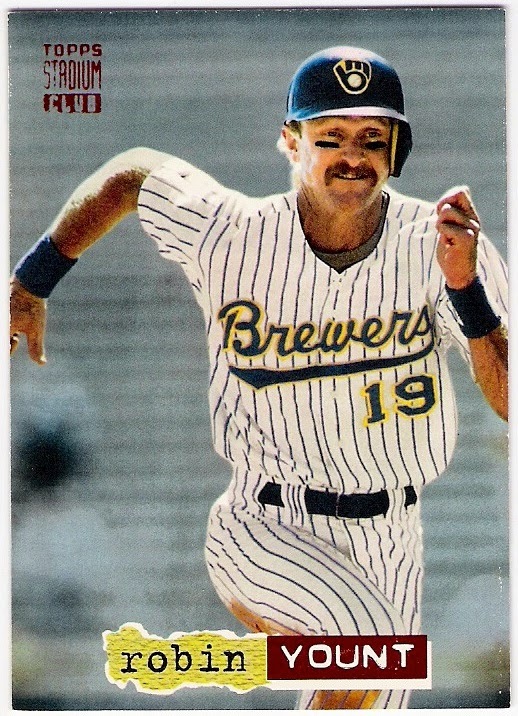 i don't count it as a true final tribute, however, which is ok because he (and brett and yount) had quite a few in '94. pedro guerrero mail-in autograph success! for the love of sax, avert your eyes! do we realize how good he was?